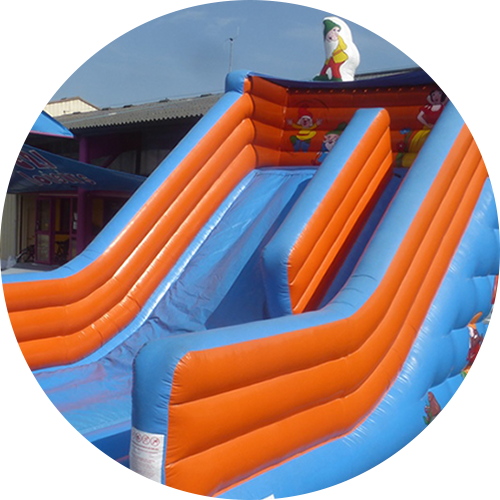 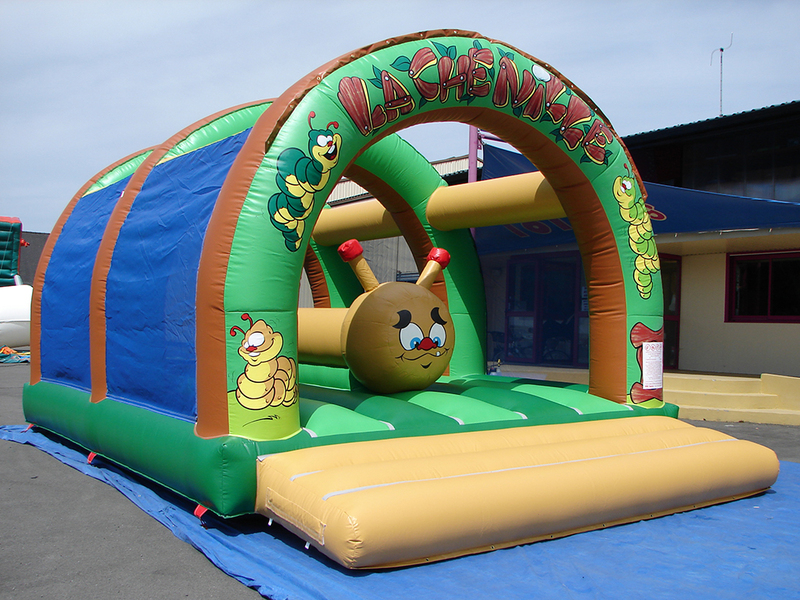 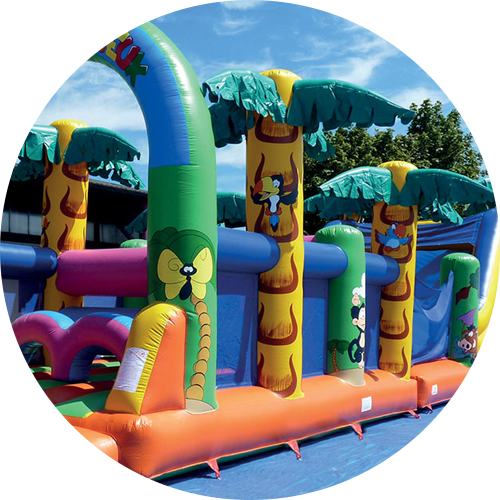 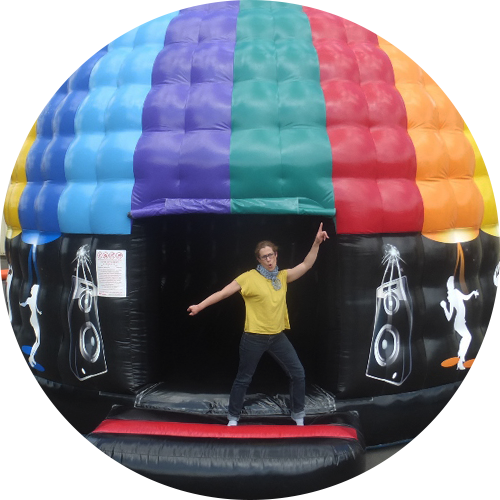 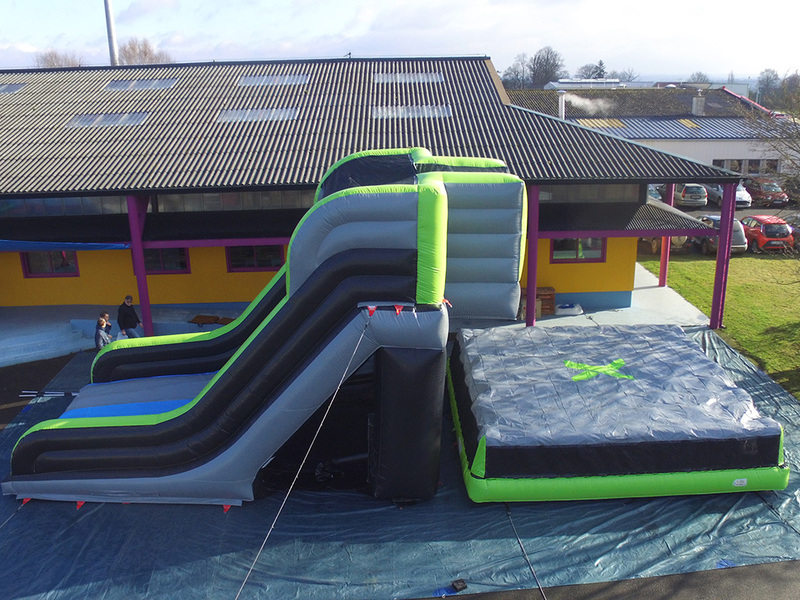 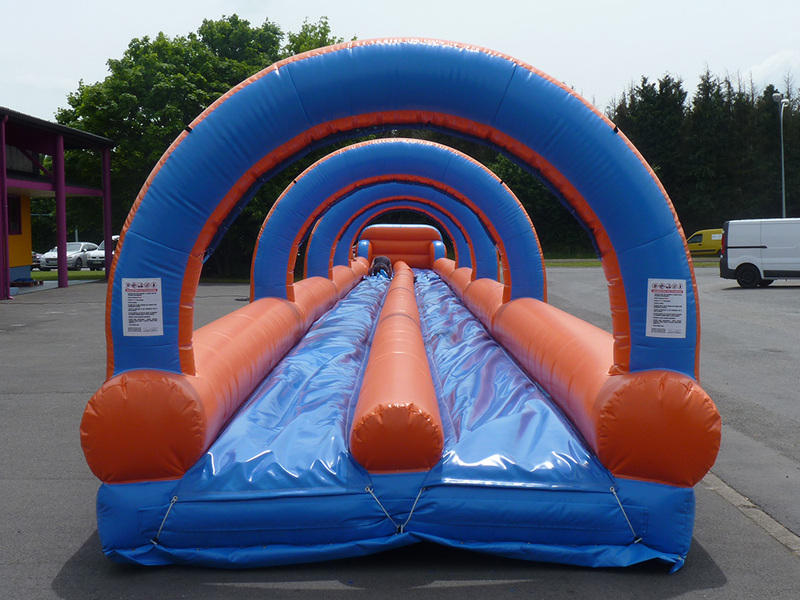 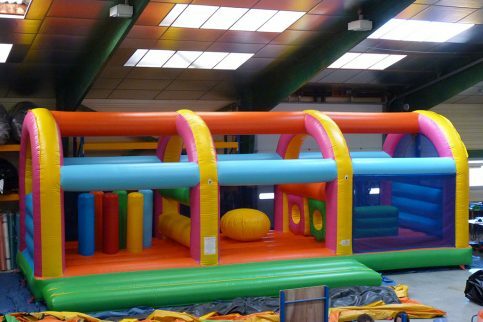 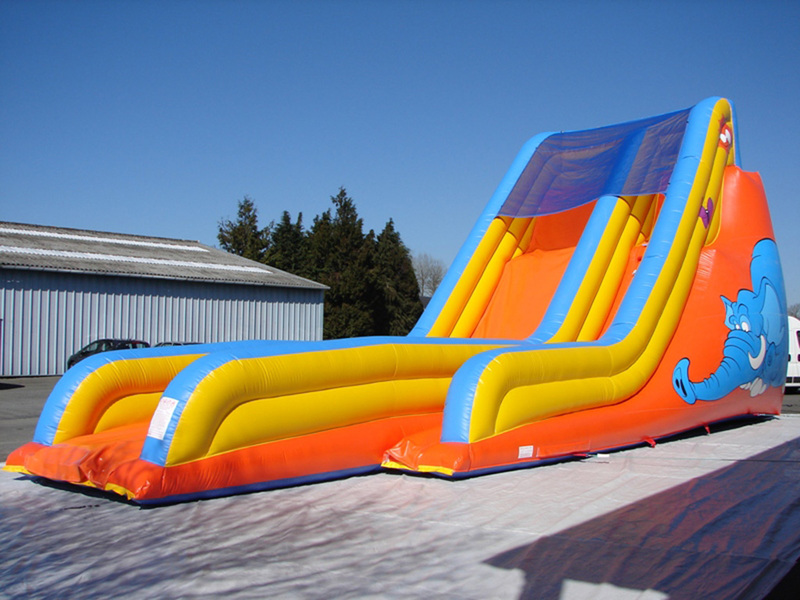 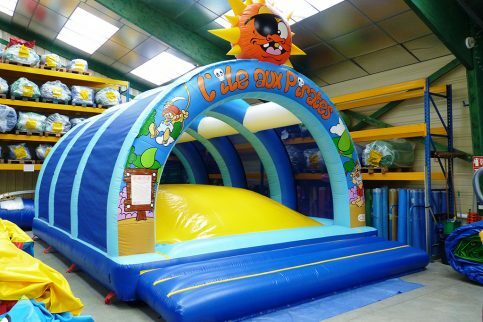 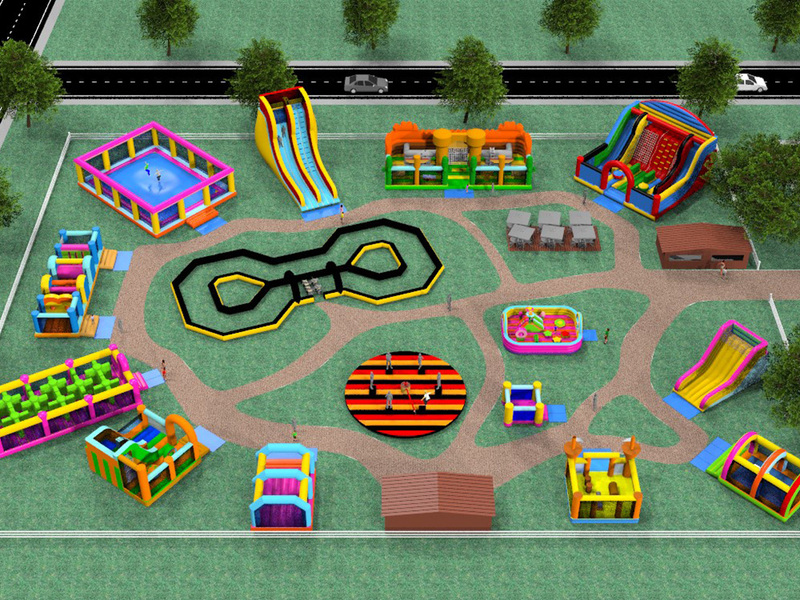 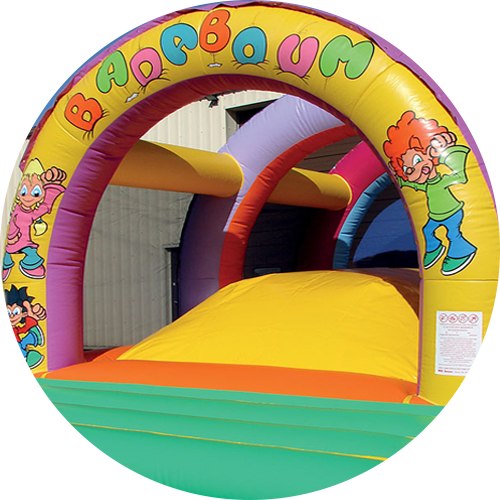 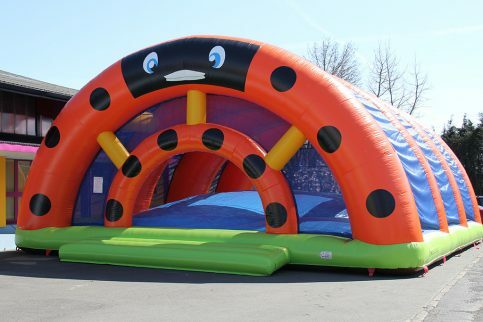 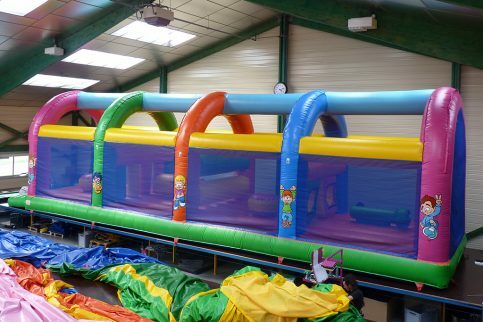 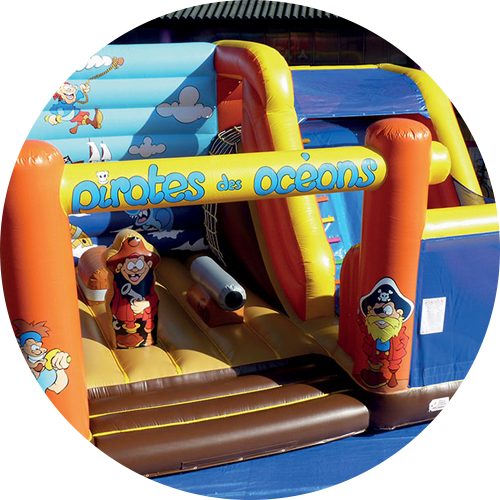 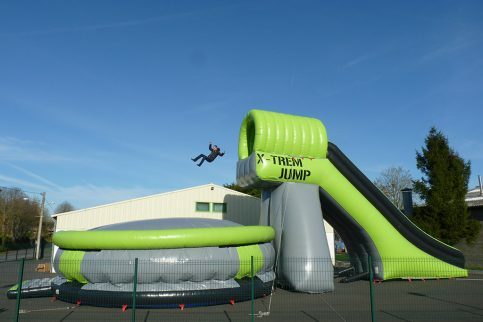 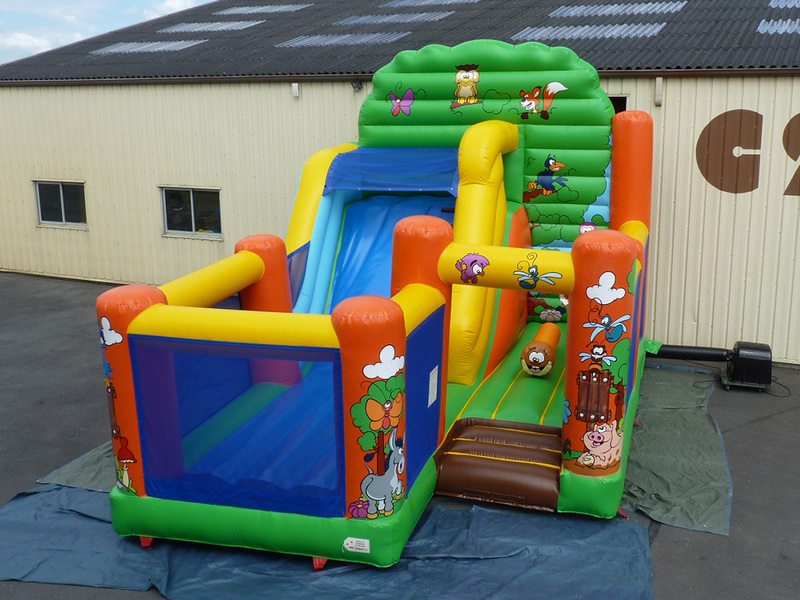 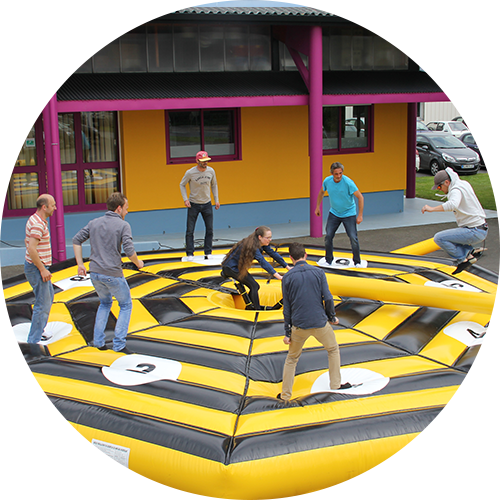 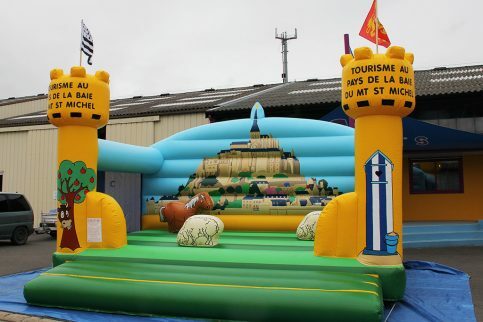 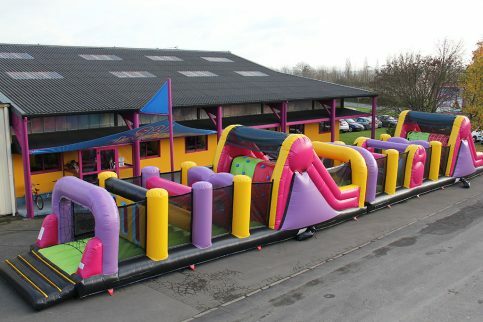 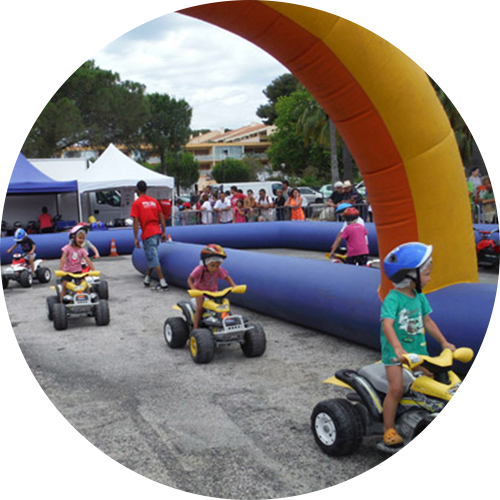 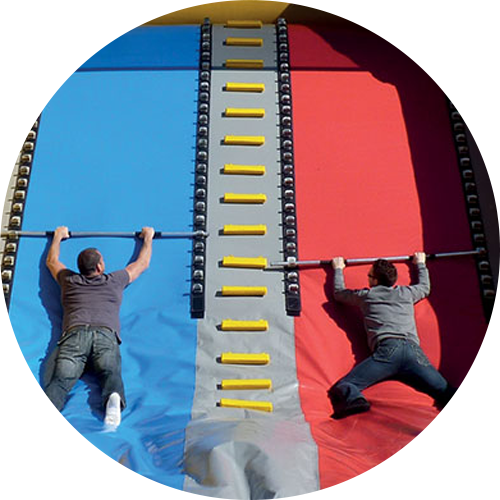 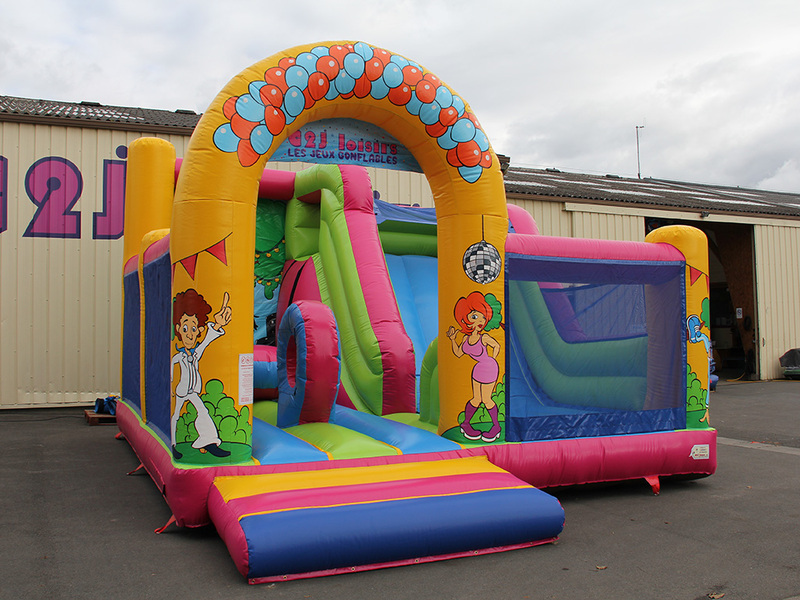 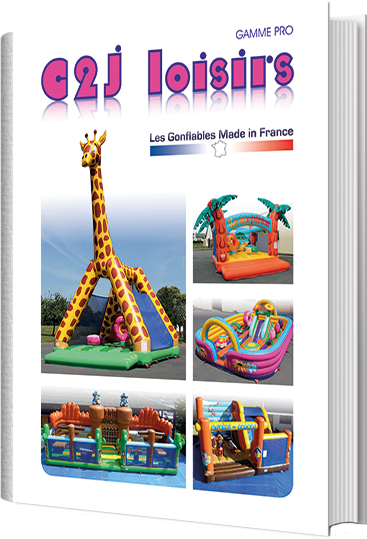 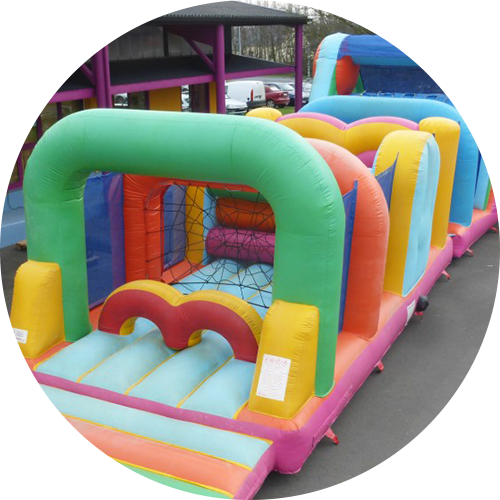 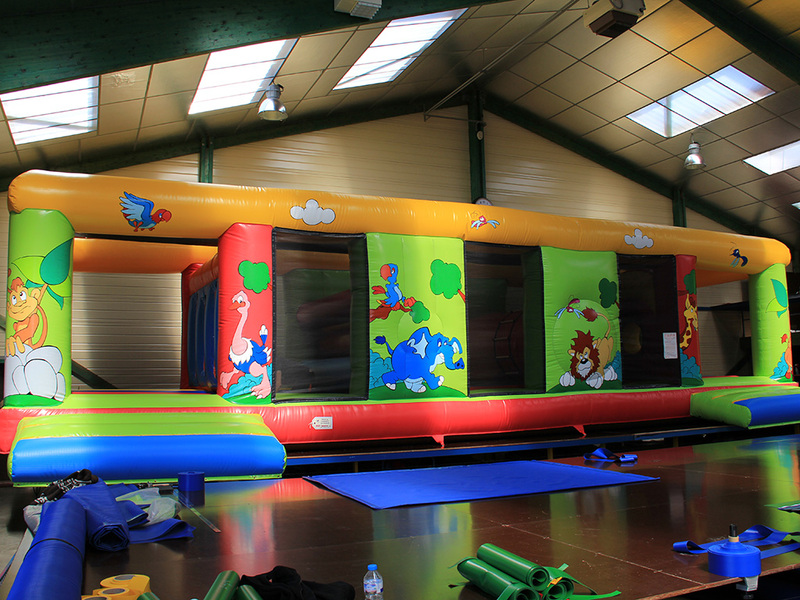 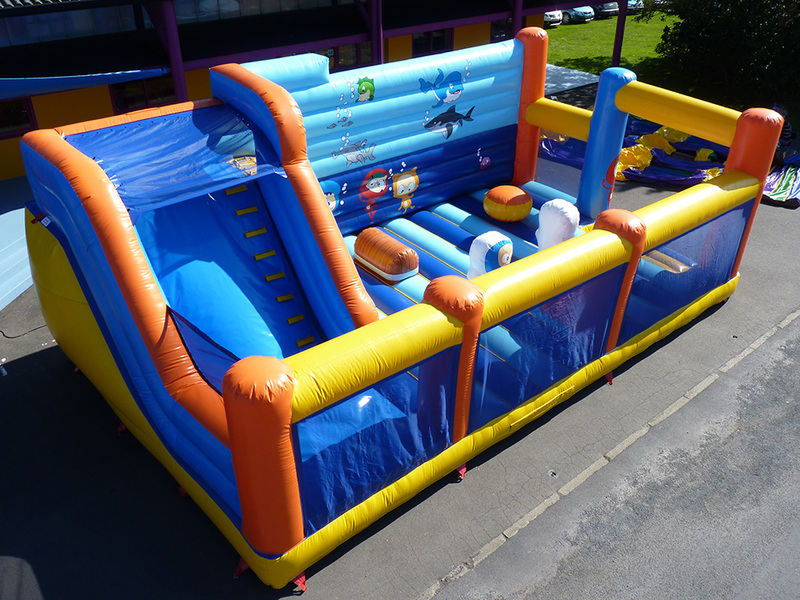 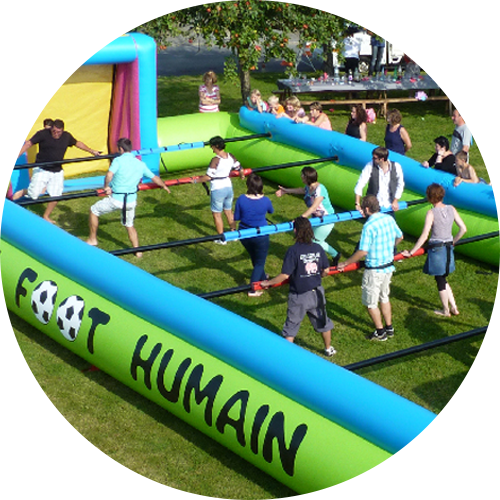 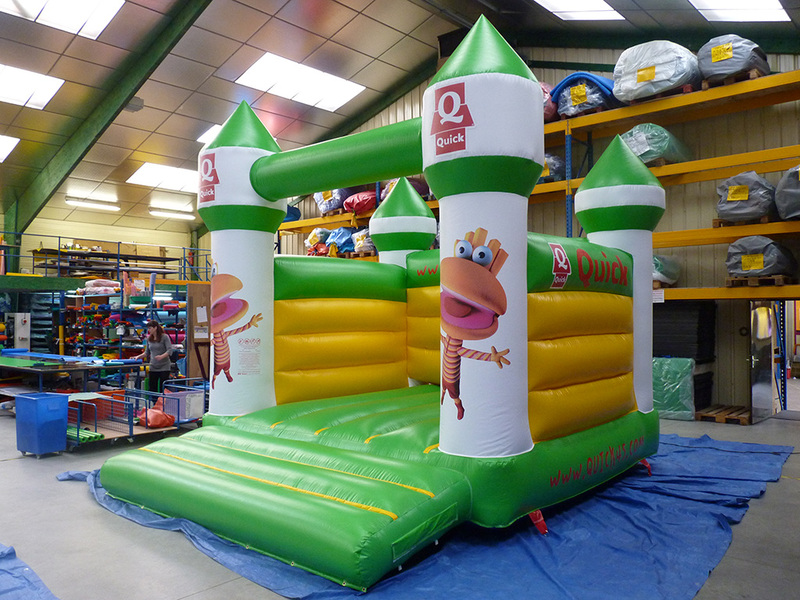 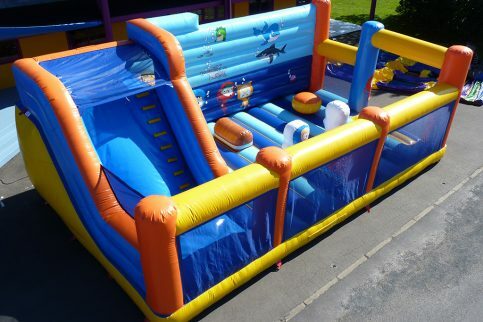 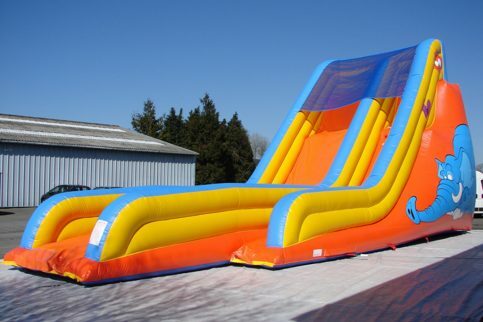 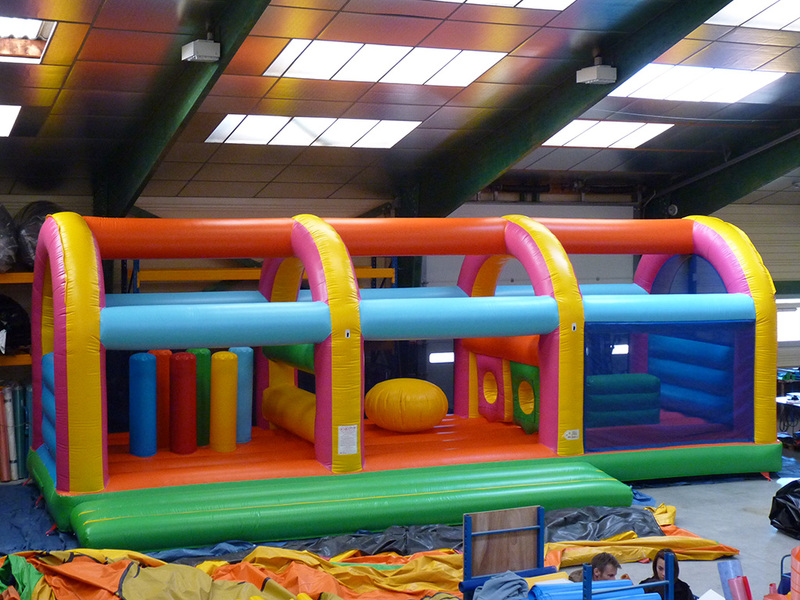 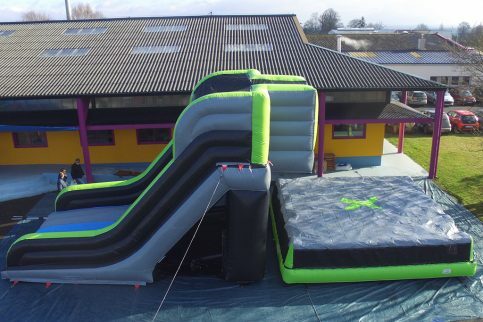 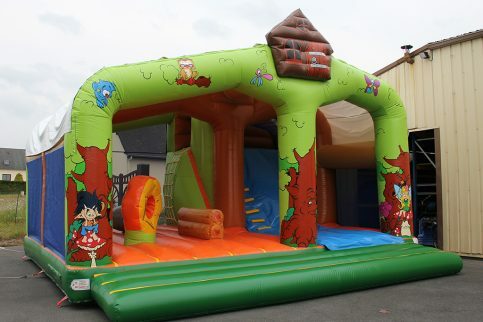 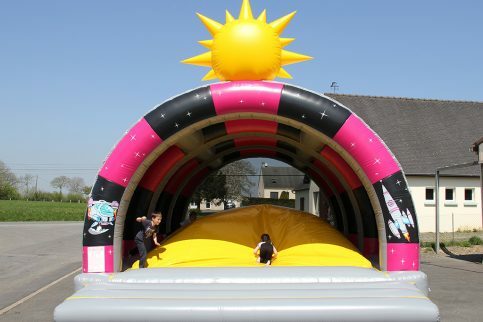 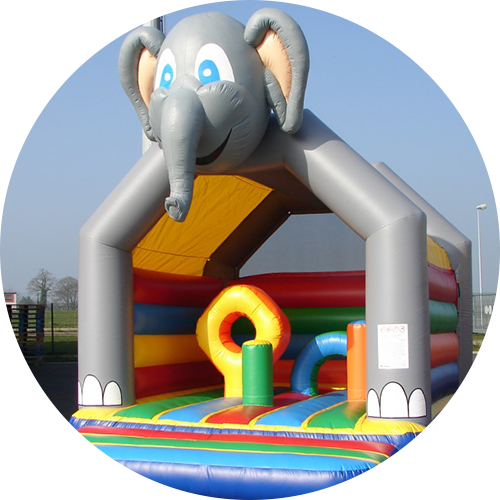 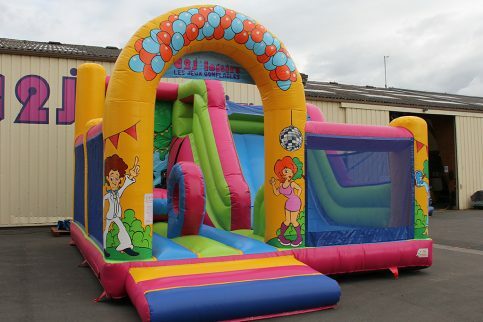 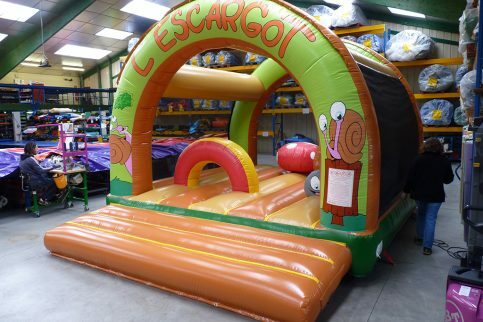 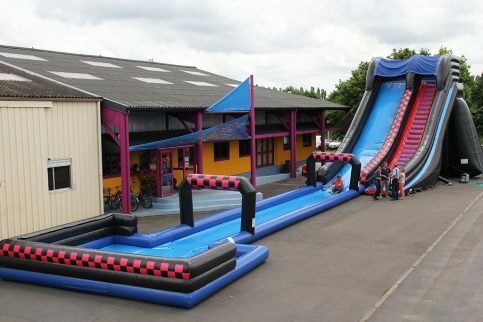 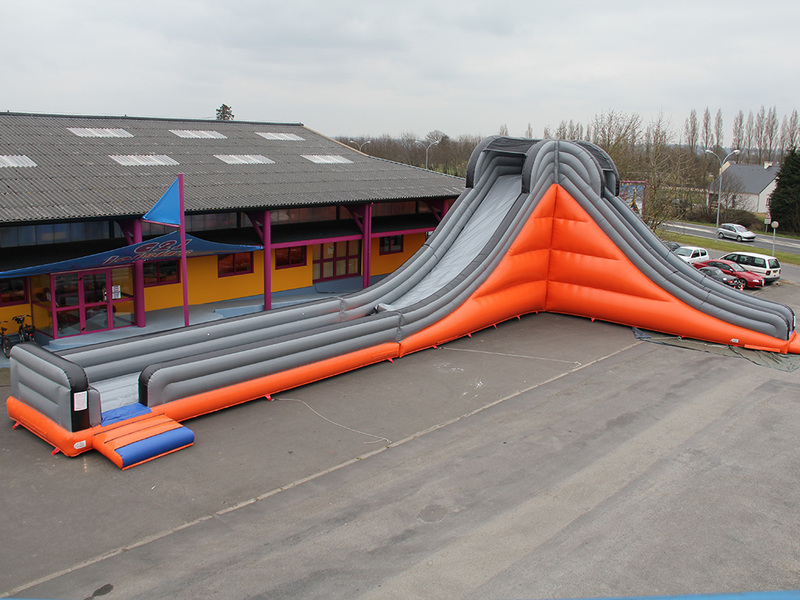 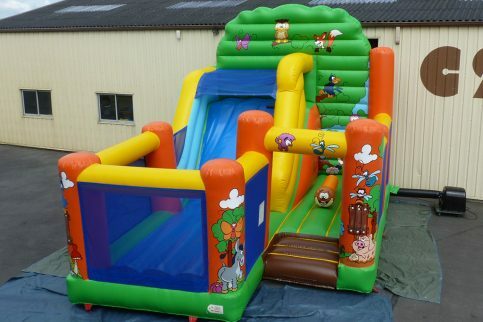 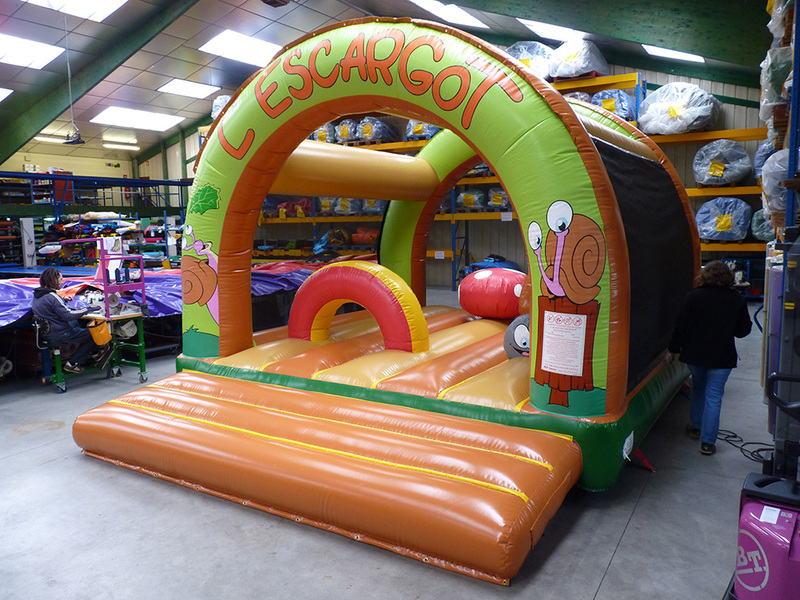 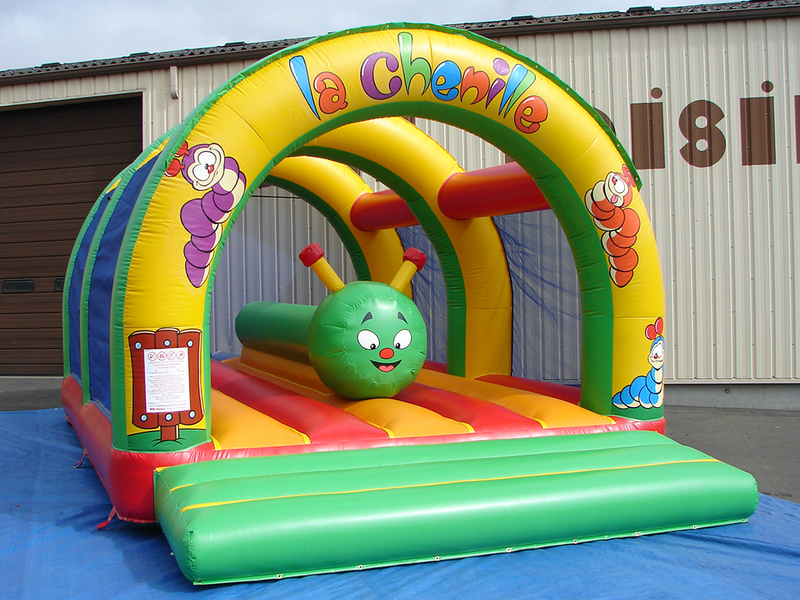 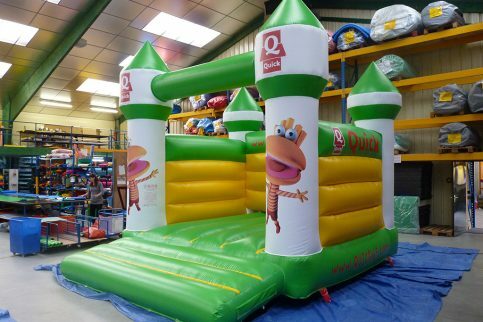 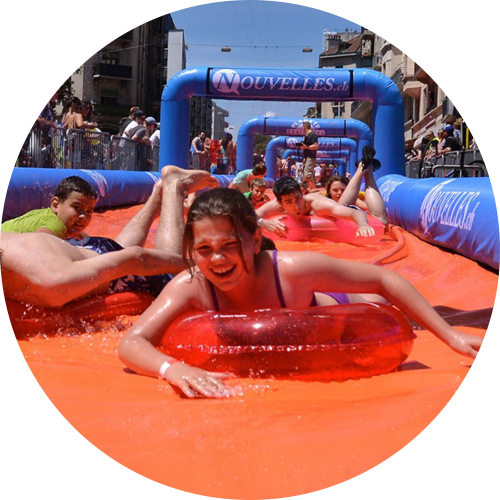 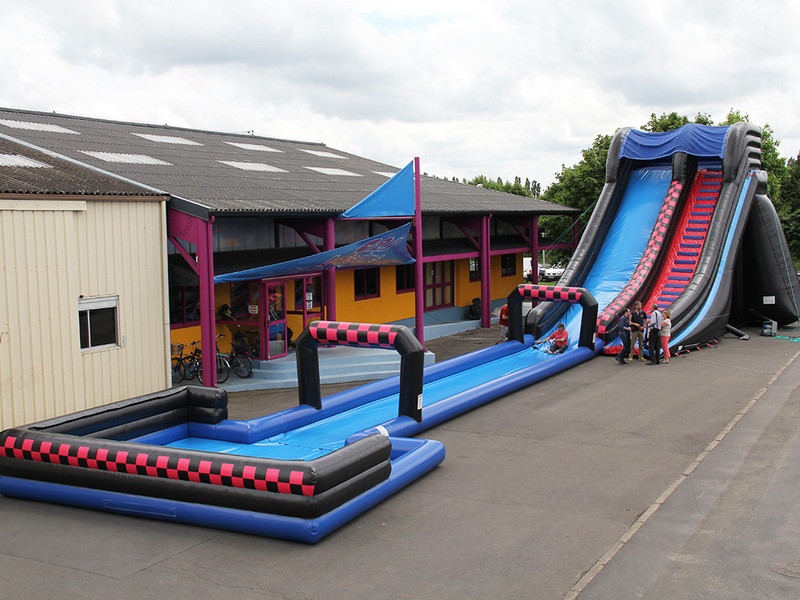 Inflatable games in all sizes, shapes or colors. 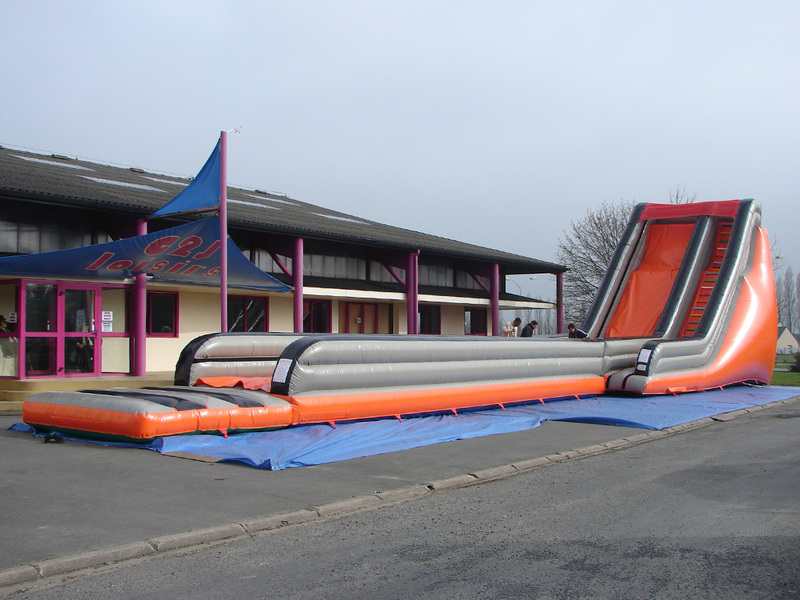 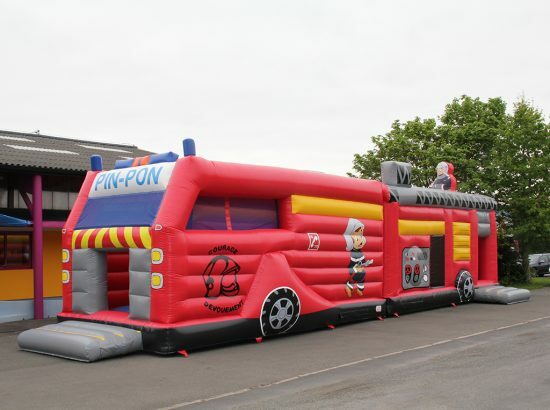 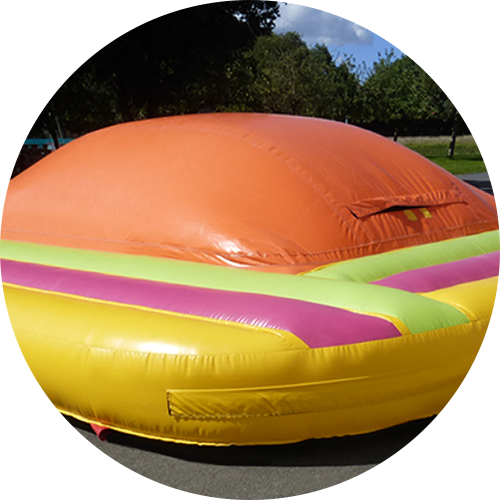 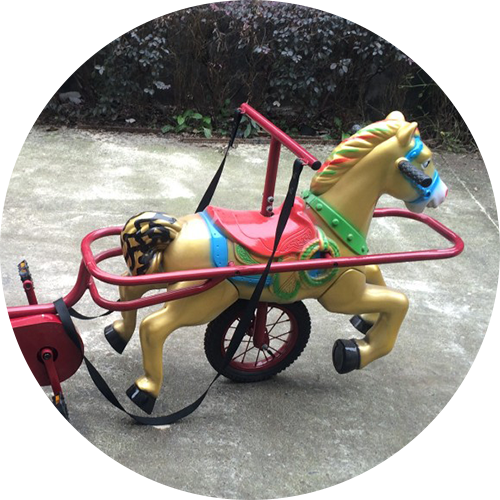 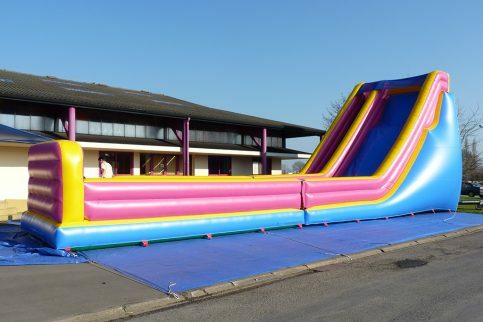 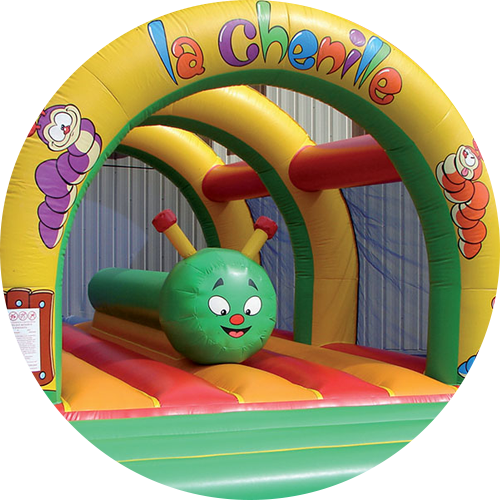 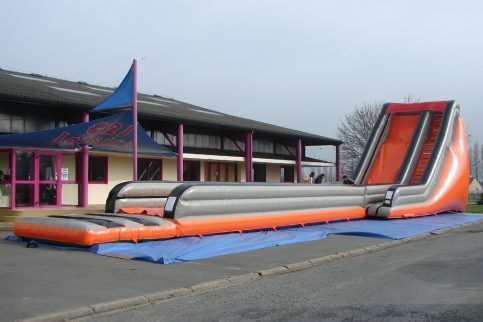 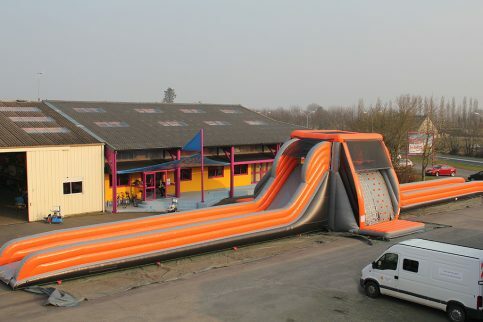 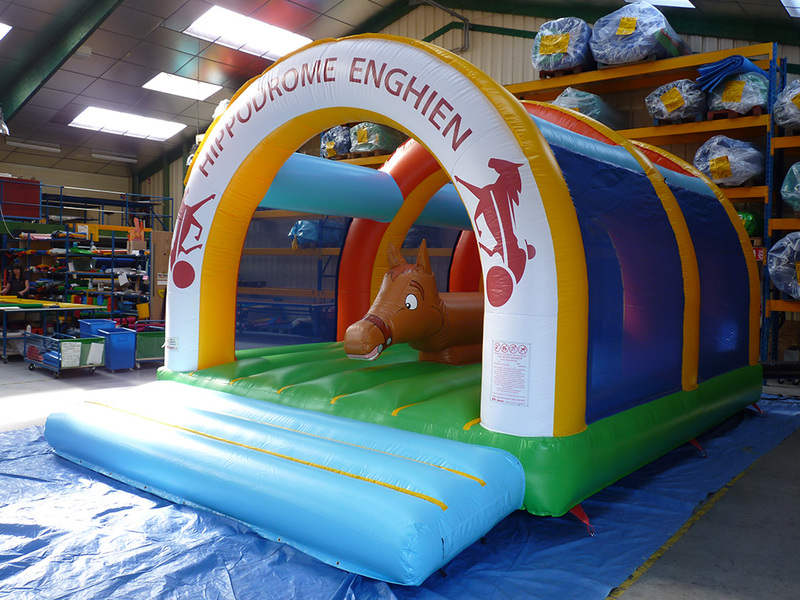 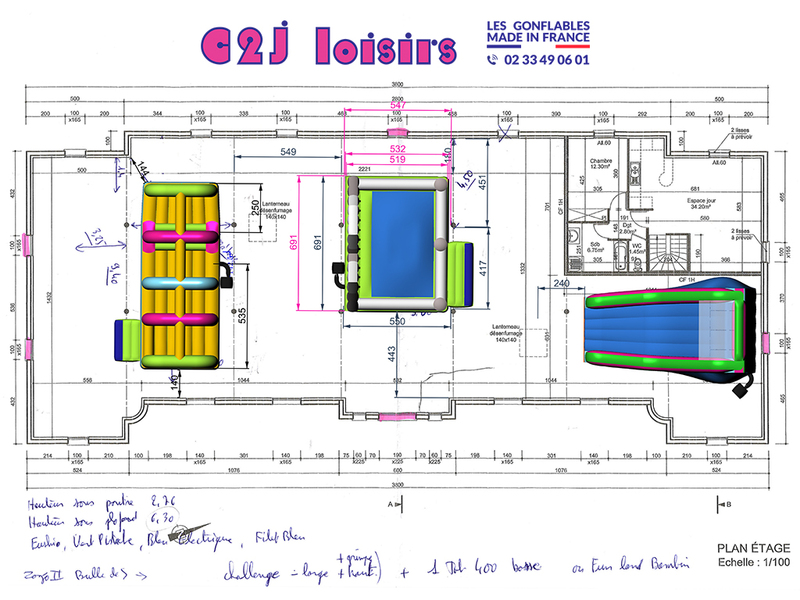 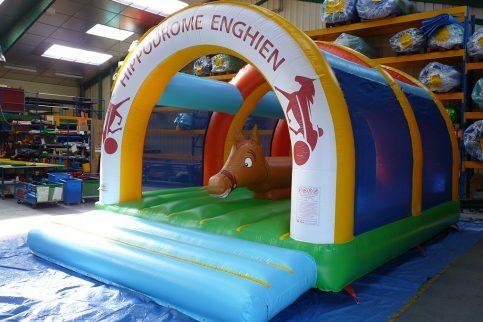 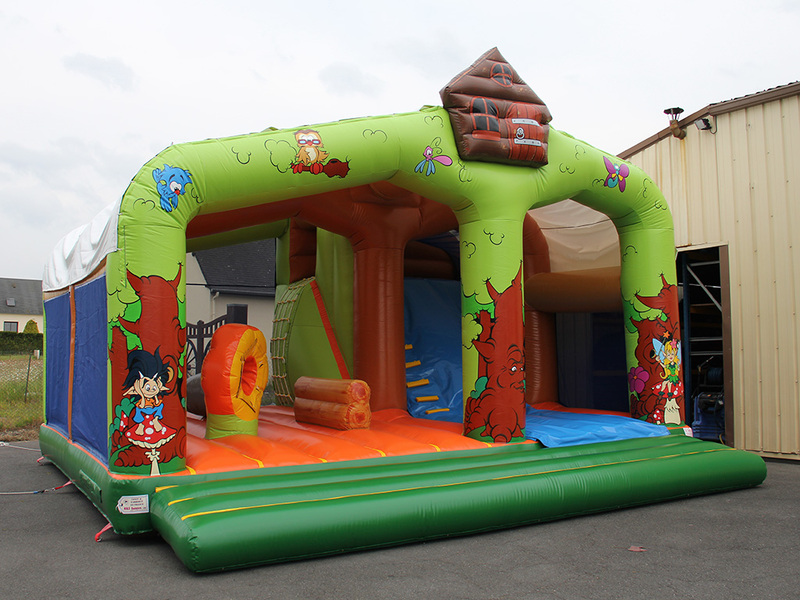 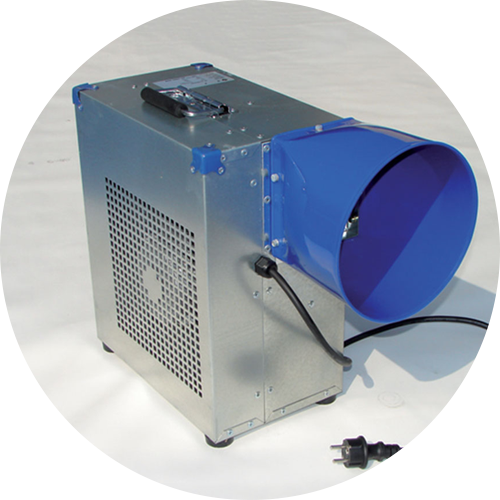 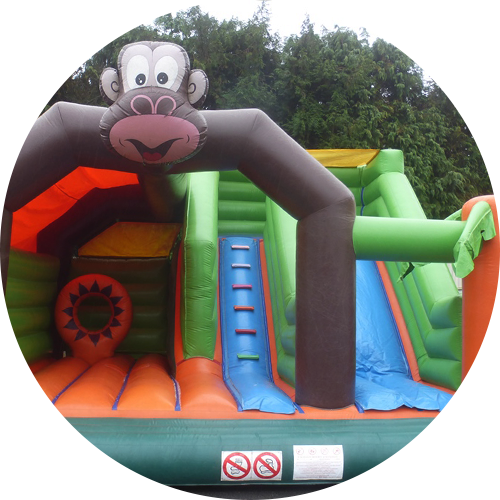 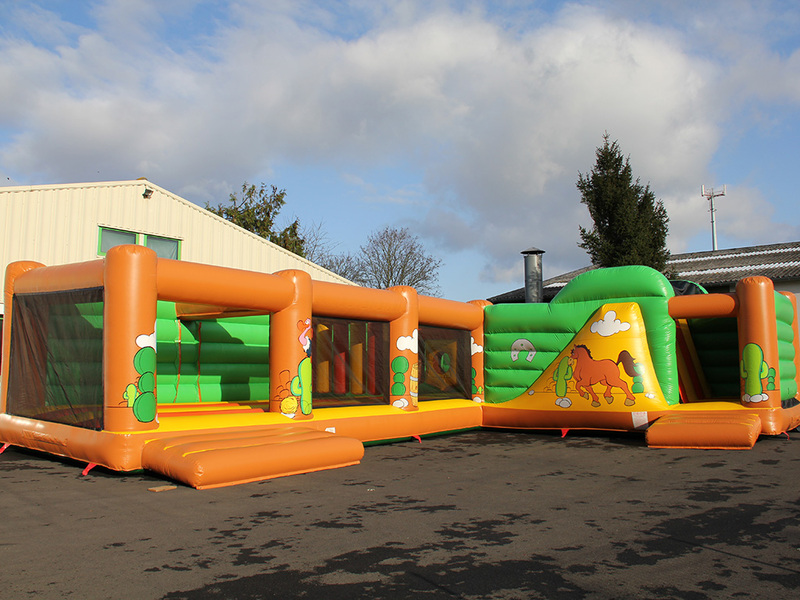 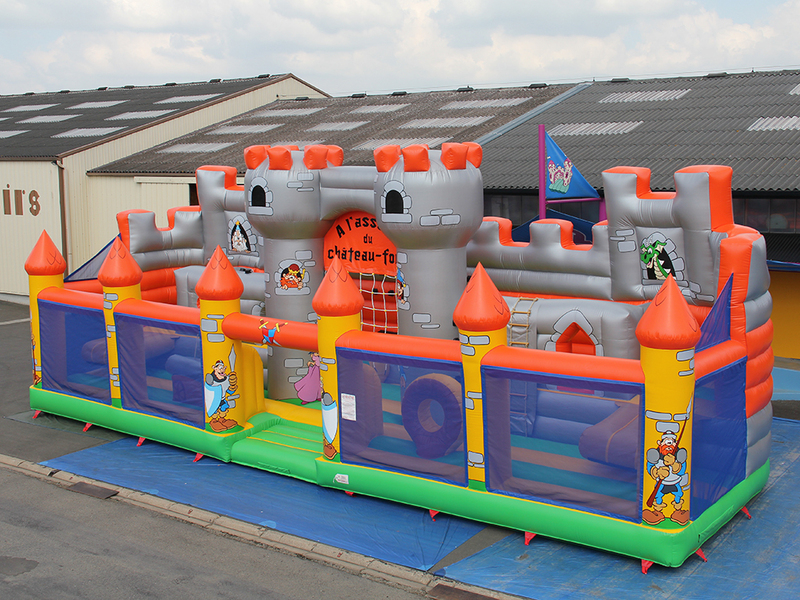 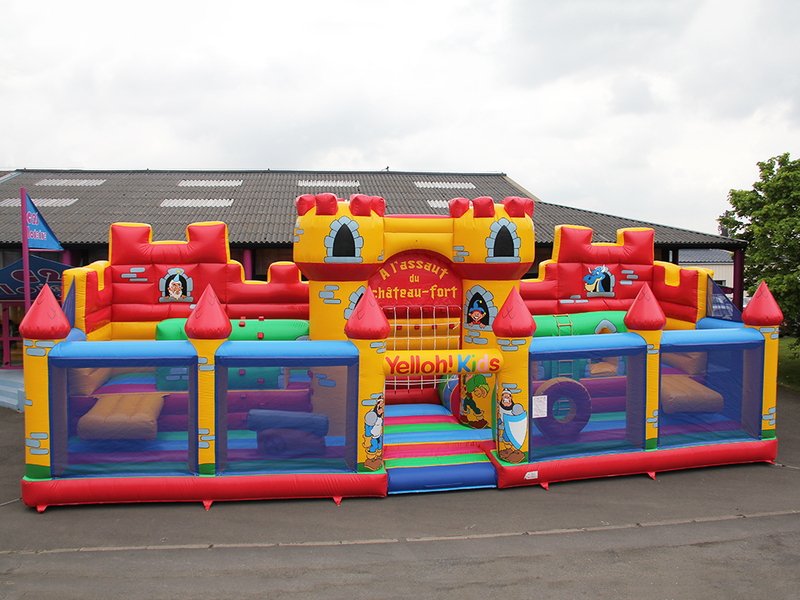 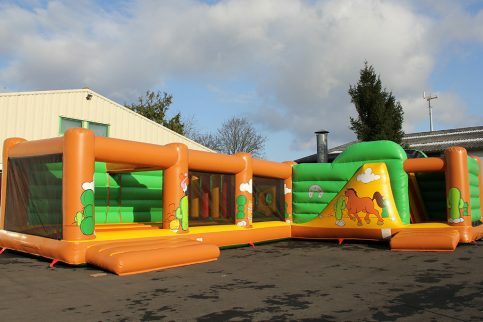 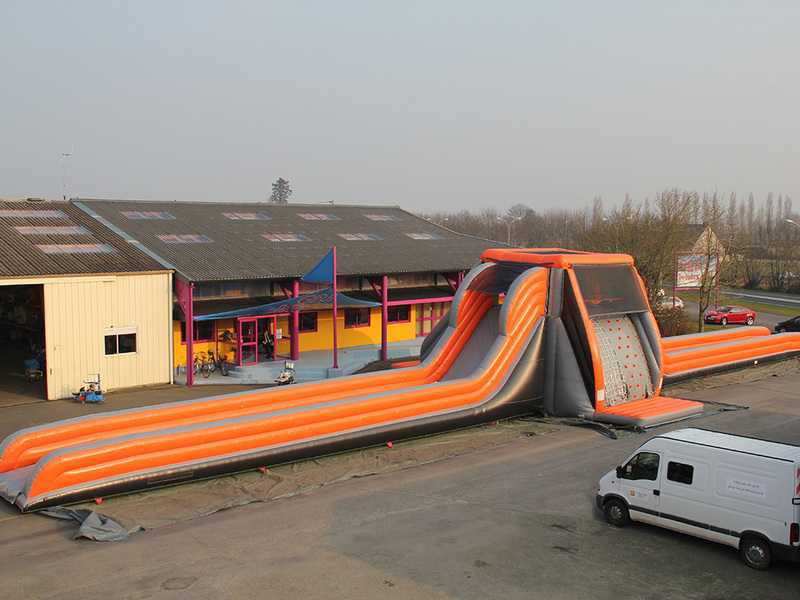 An example is a customer who asked us to manufacture a custom-made inflatable fire engine. 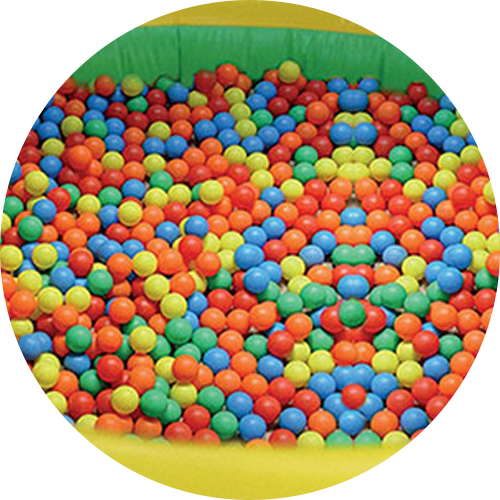 Change colors for free ! 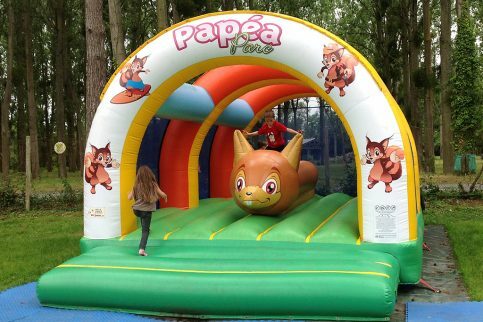 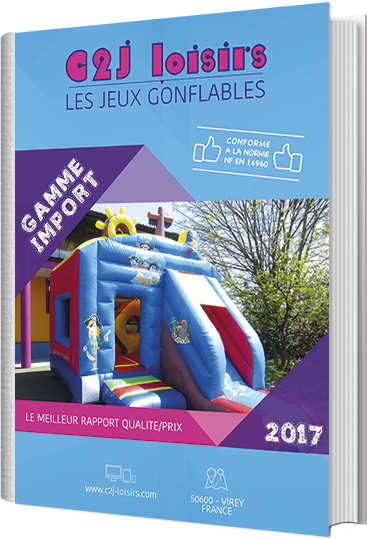 ” A customer wanted an inflatable game for his ecological themed camping site, but he wanted the game to be discreet with colors that blended with the surroundings, reflecting the trees and nature around it “. 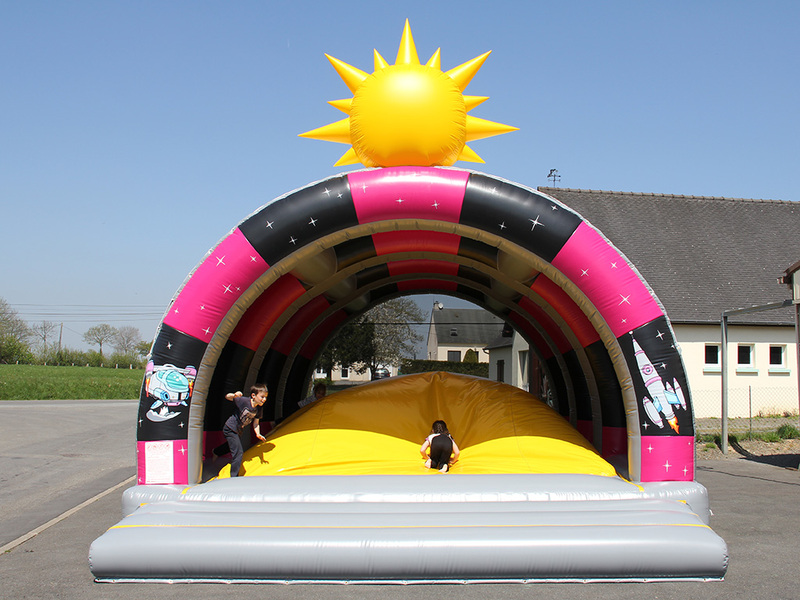 As we manufacture everything in our workshops located in France specialising in bespoke, customized games, we created the “3 arches Caterpillar” which fits in well with their environment. 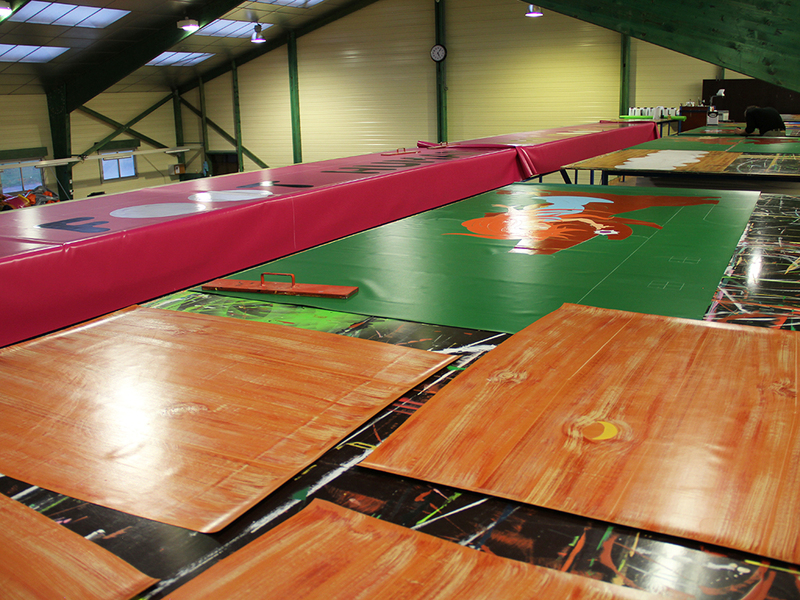 Fitting within a specific ceiling height. 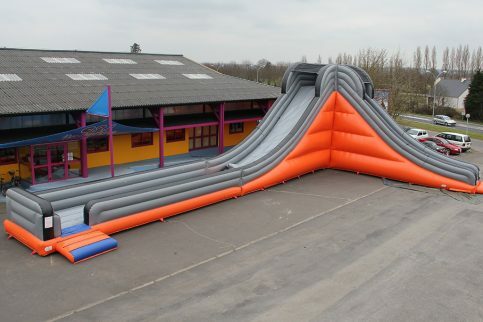 Fitting within a building of a specific shape. 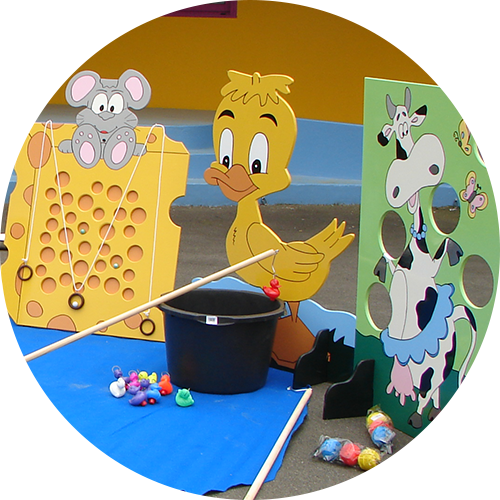 Creating a game with a specific shape. 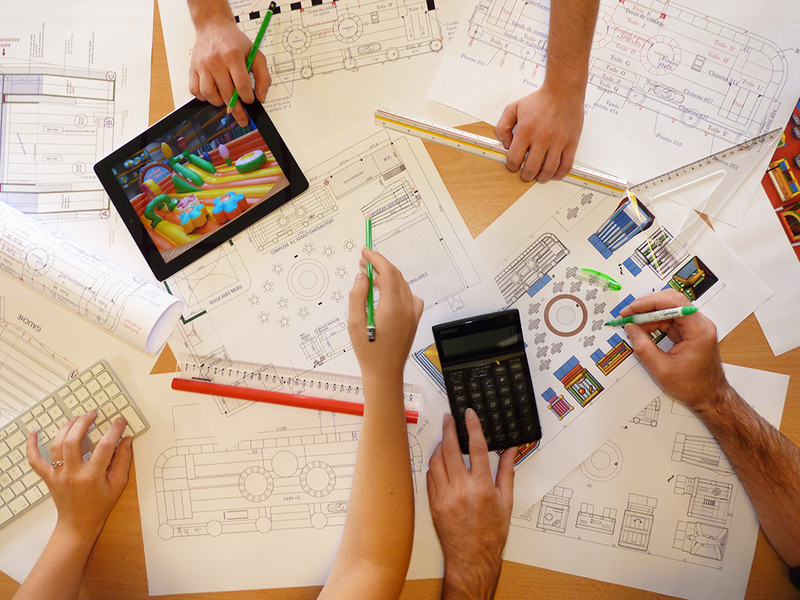 Taking account of dimensional constraints. 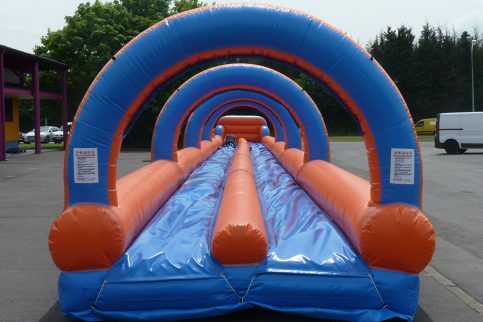 Taking into consideration any surrounding obstacles or obstructions. 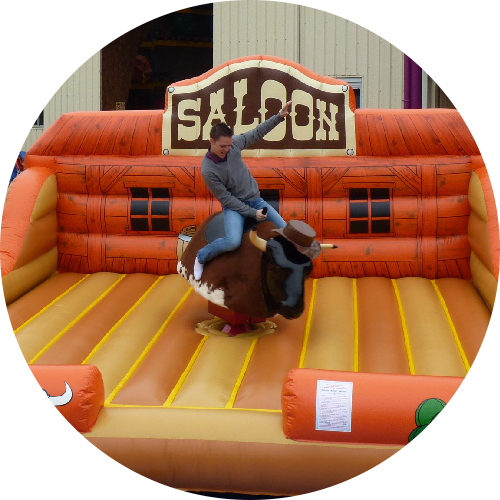 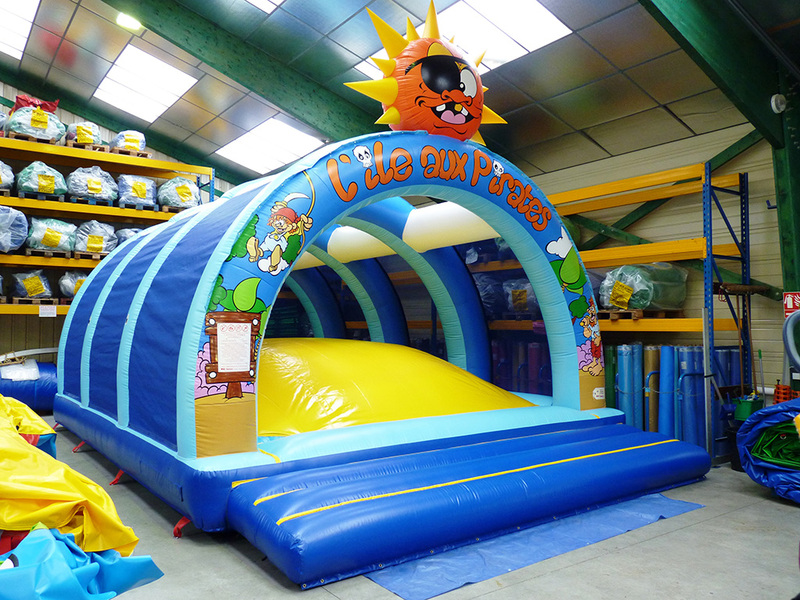 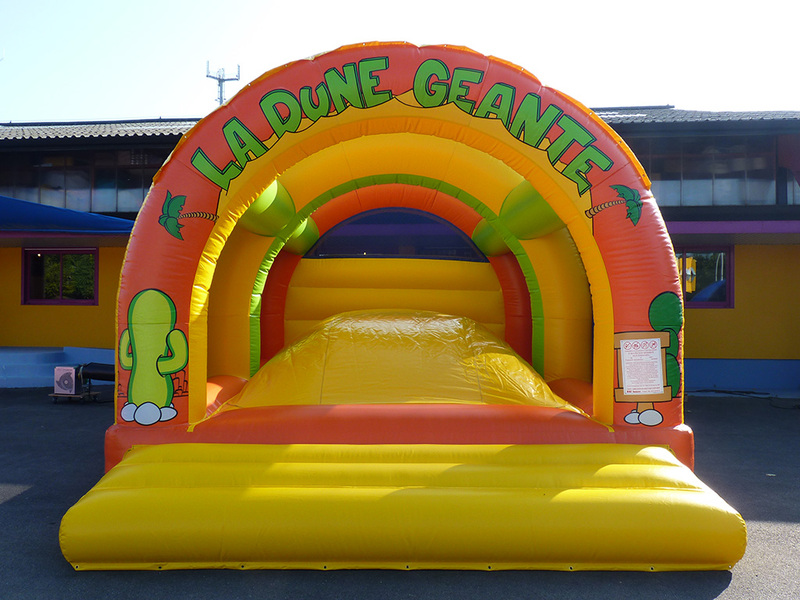 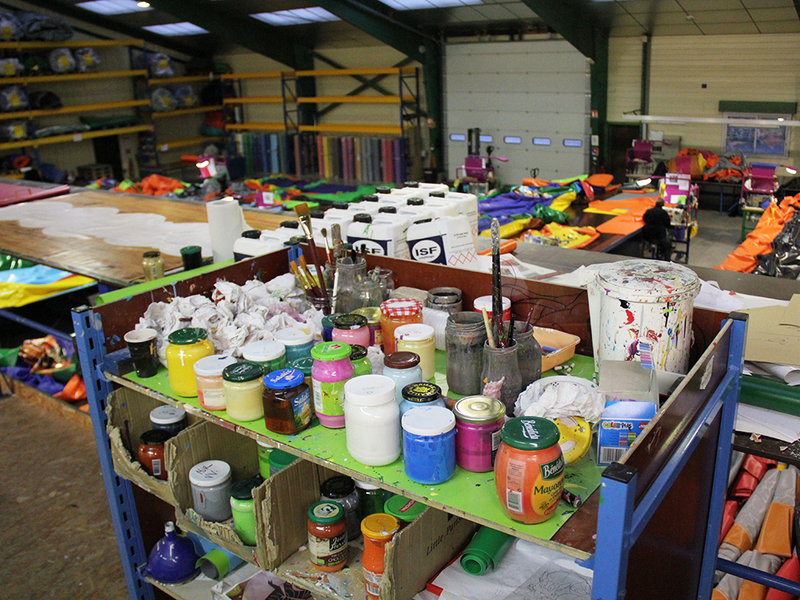 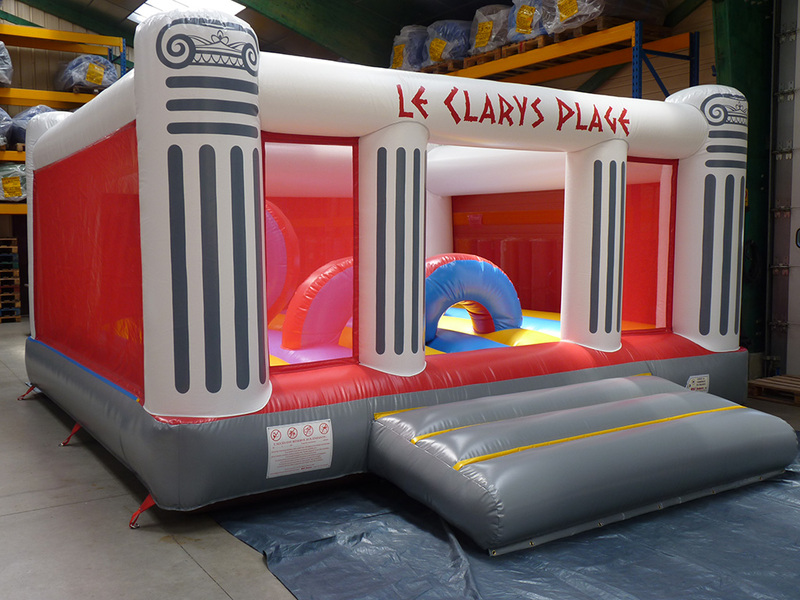 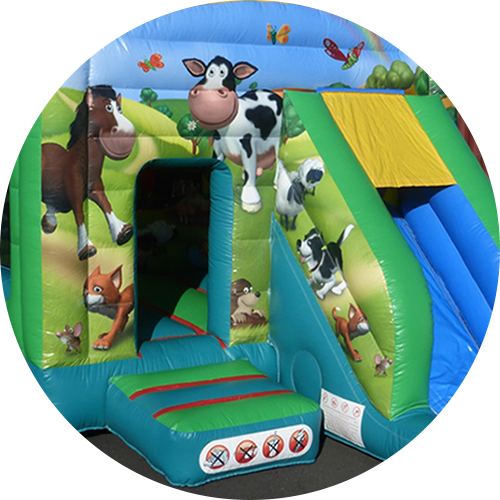 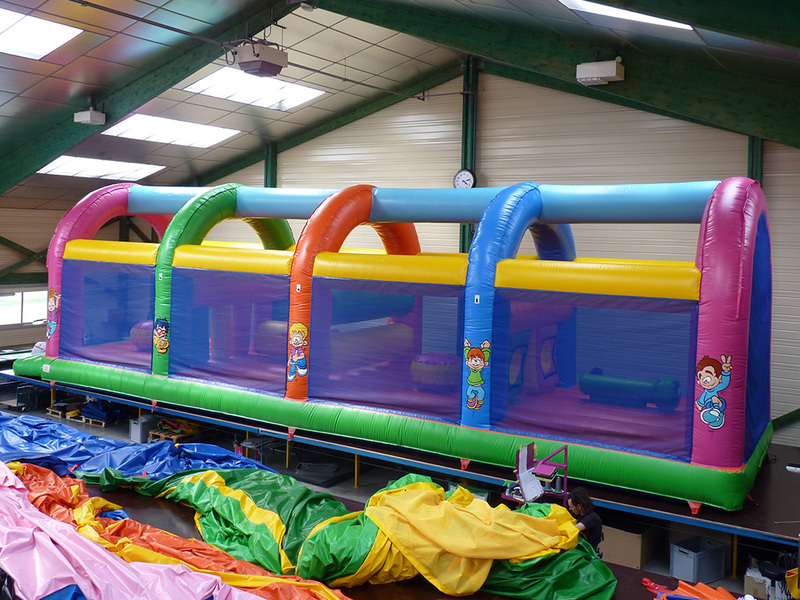 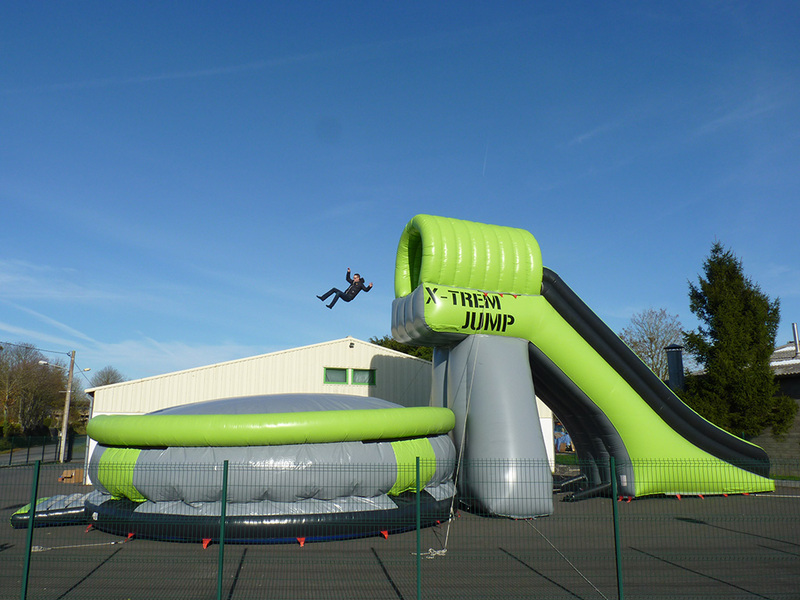 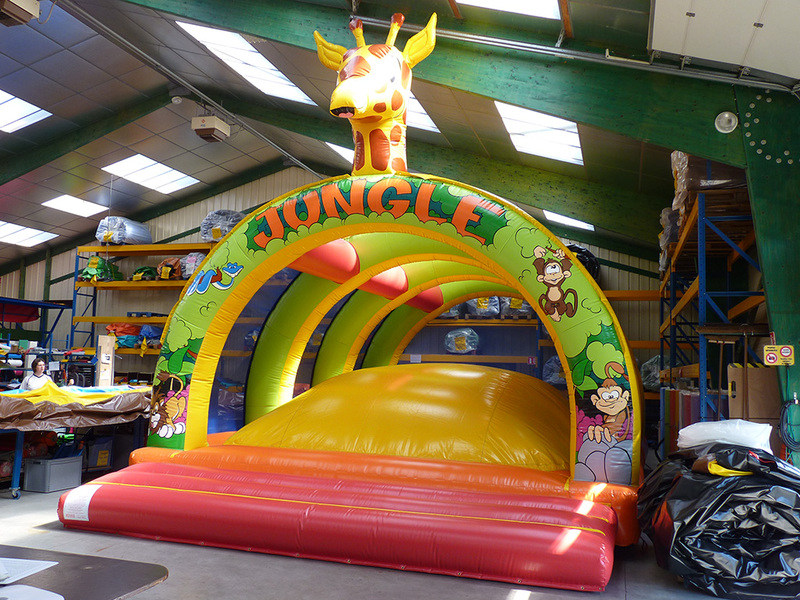 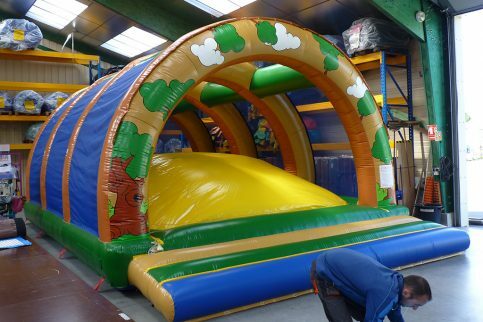 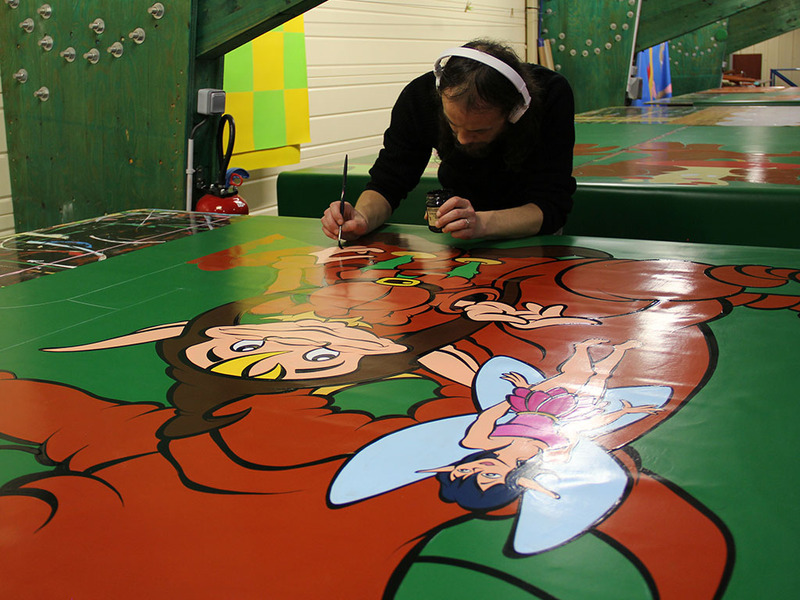 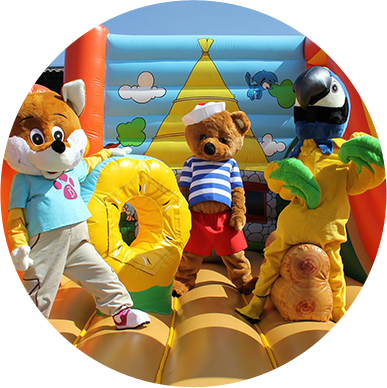 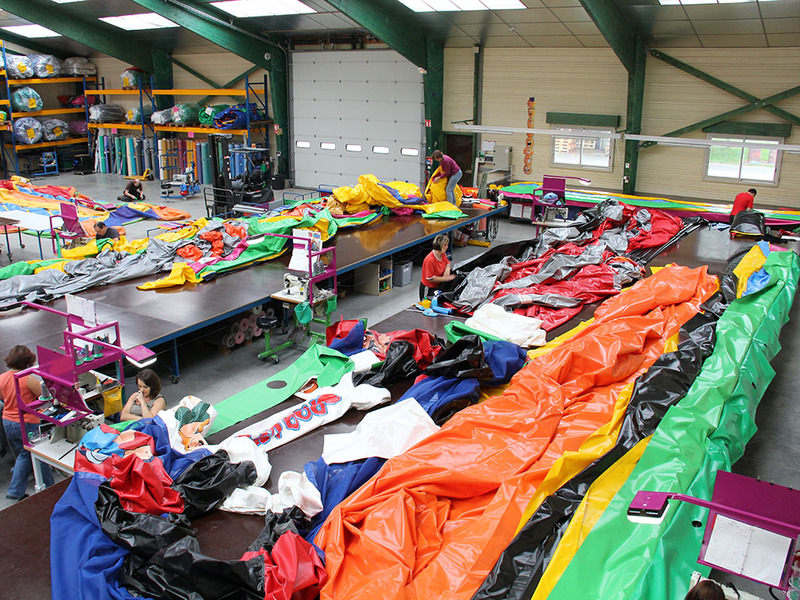 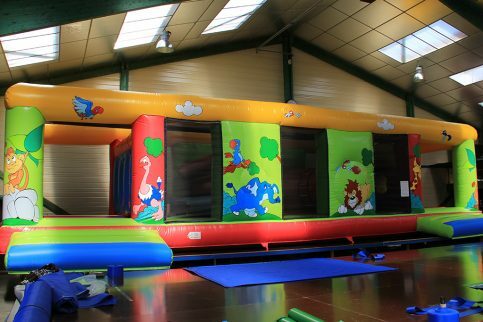 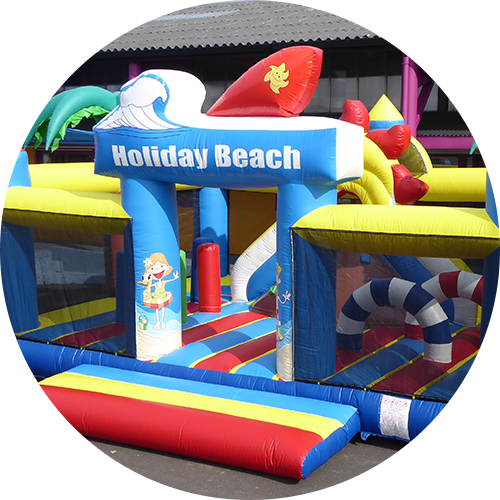 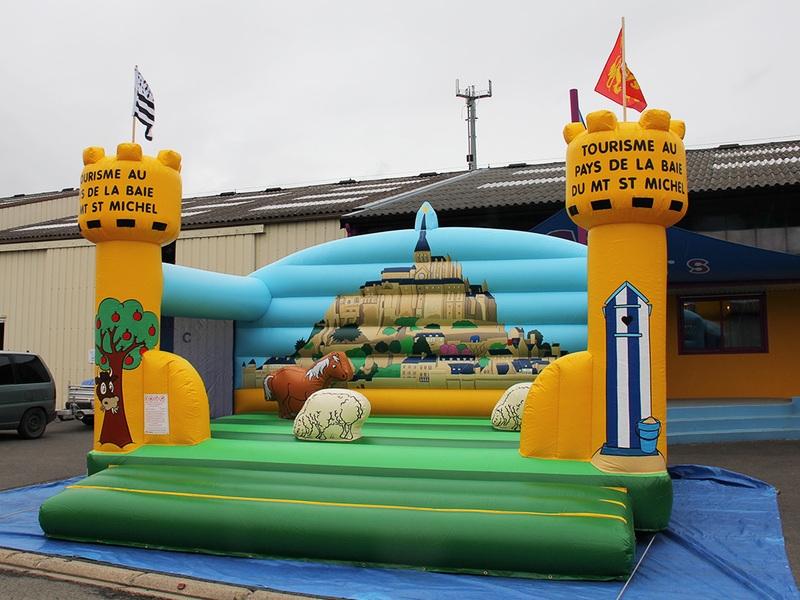 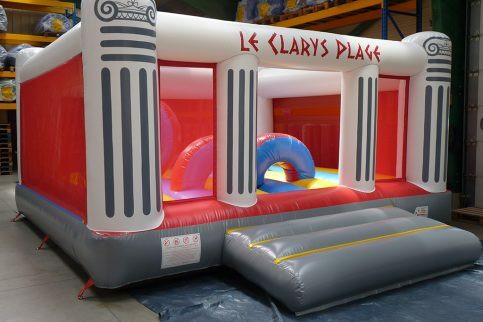 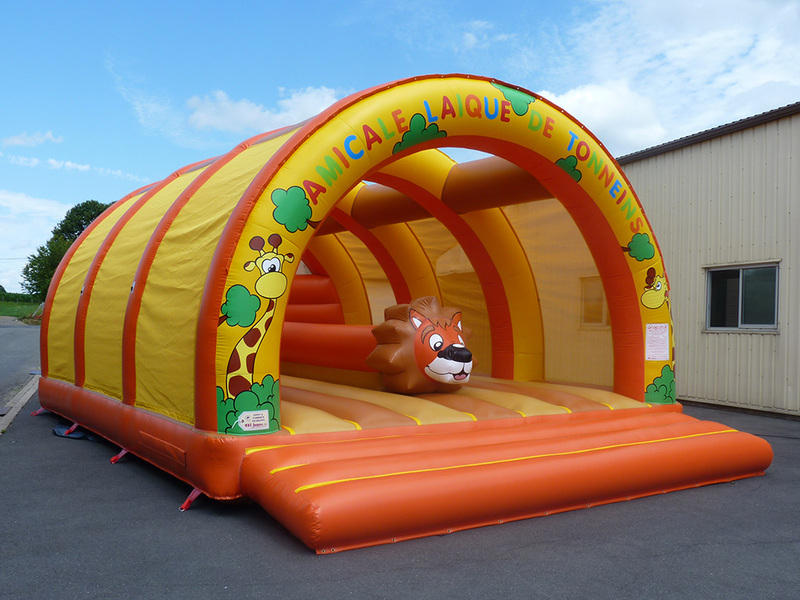 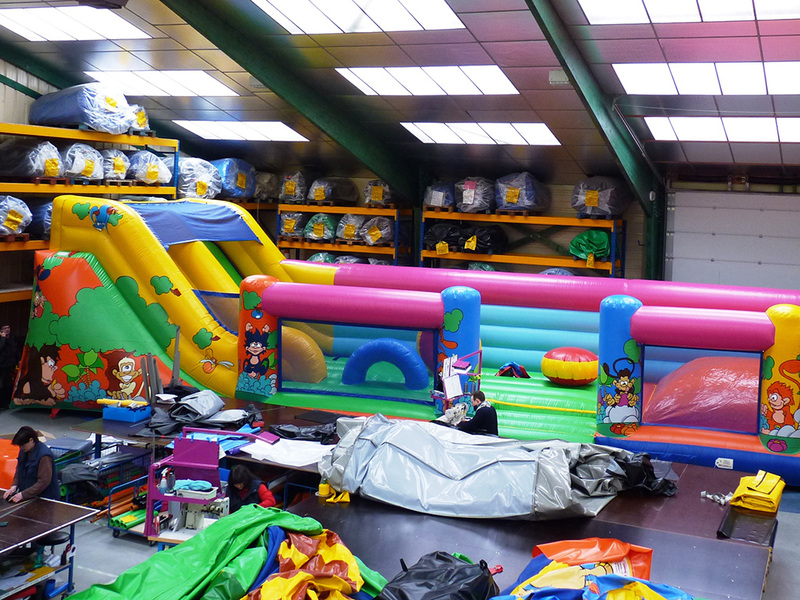 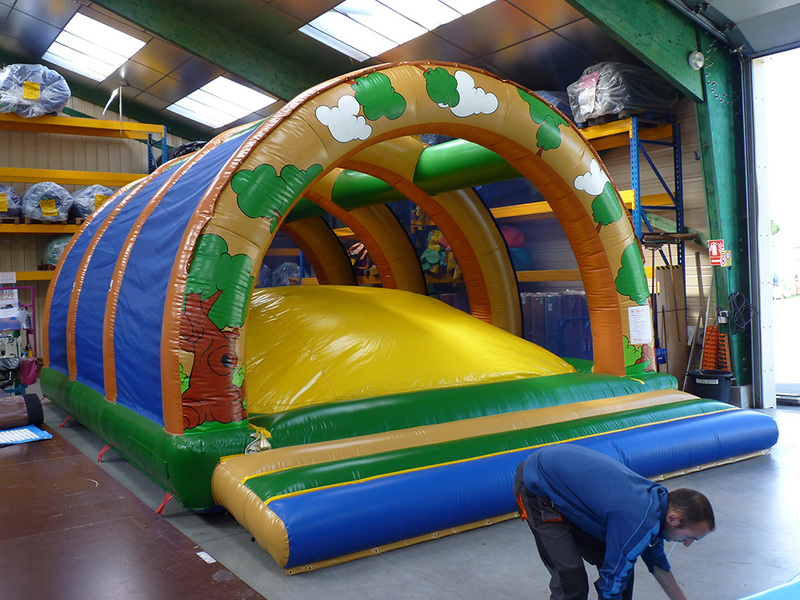 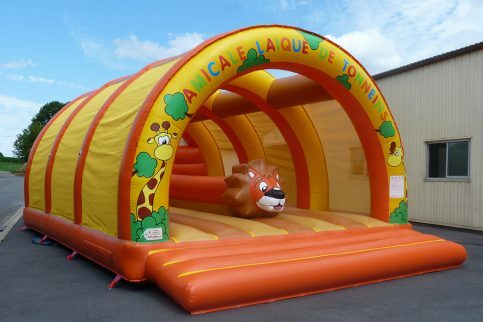 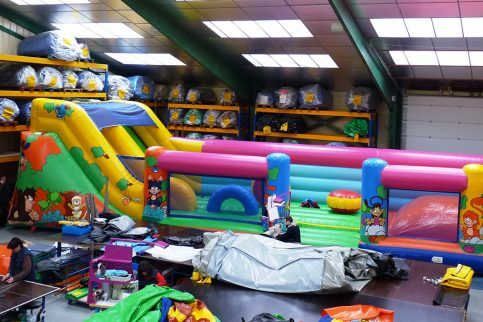 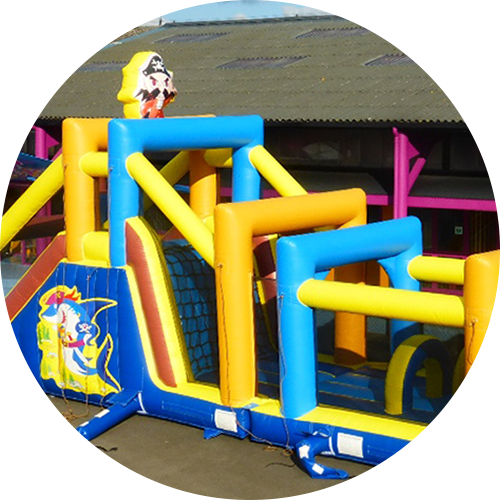 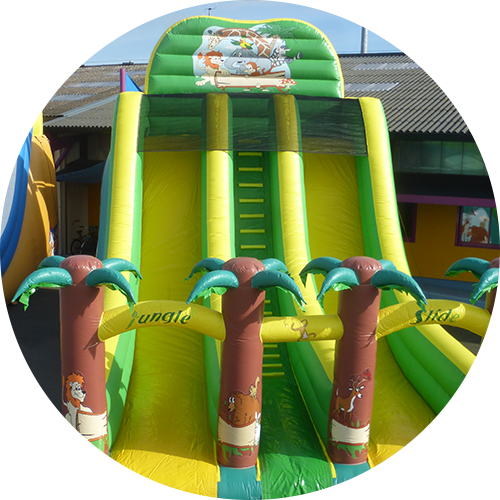 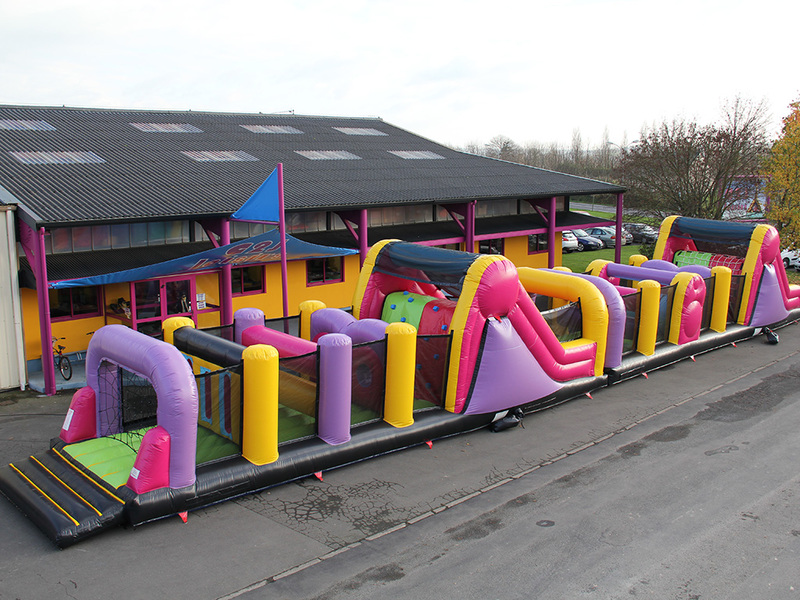 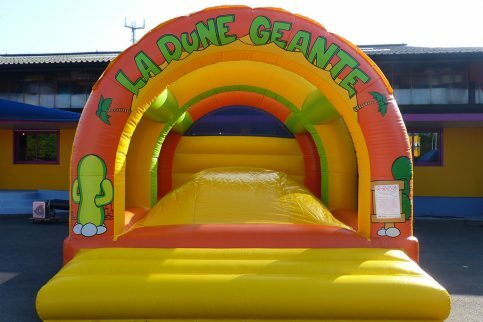 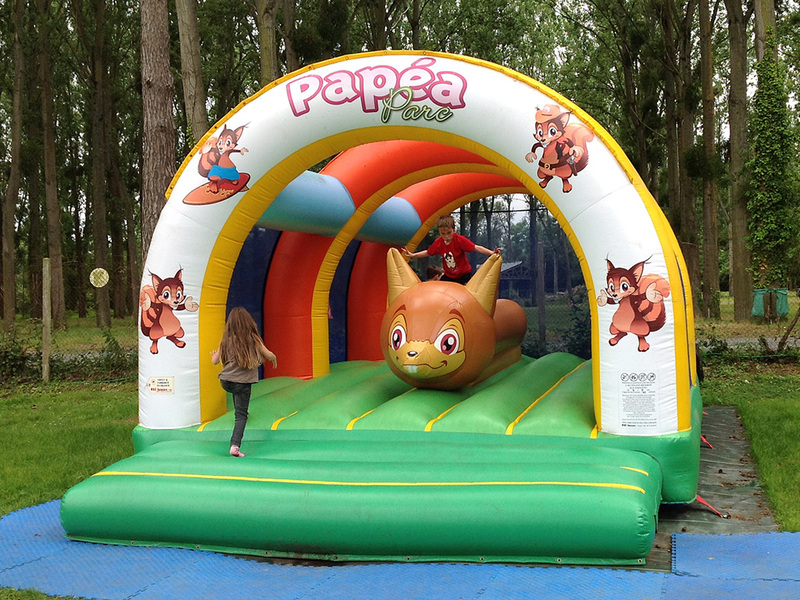 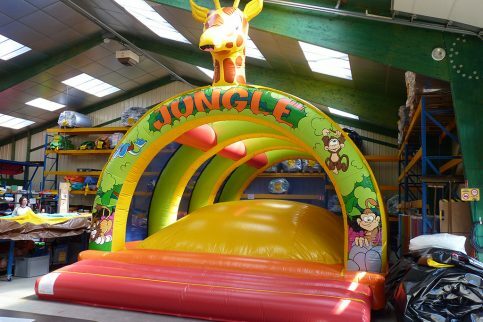 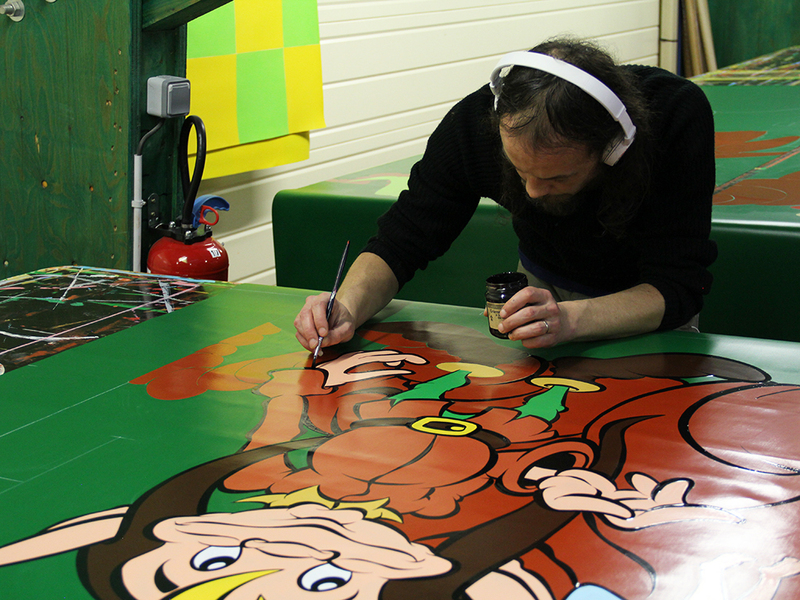 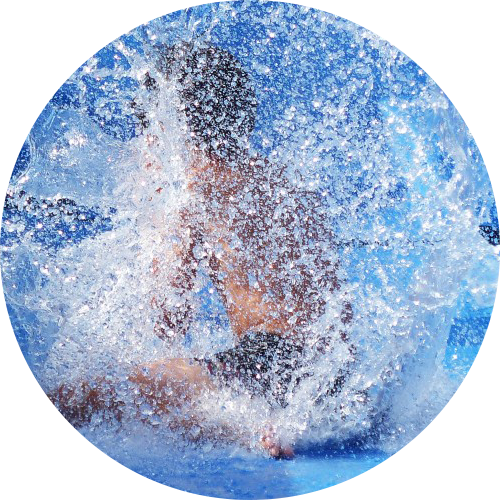 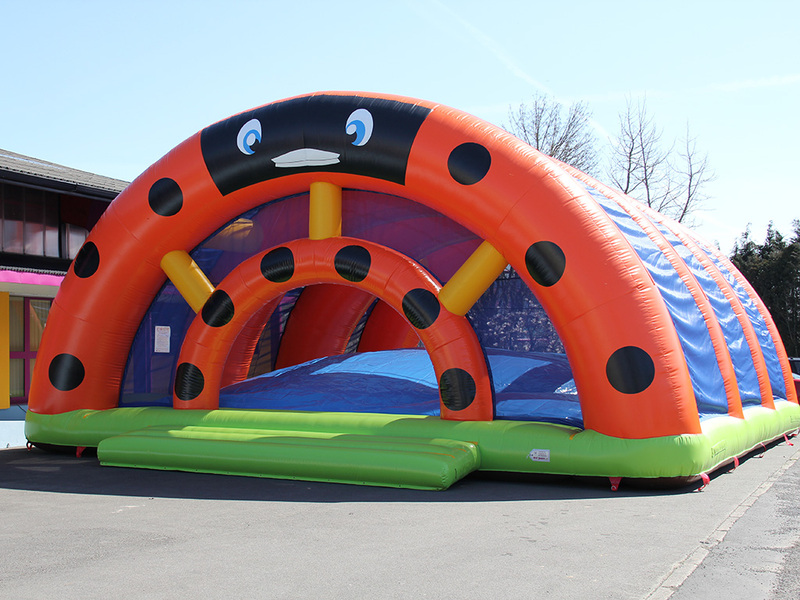 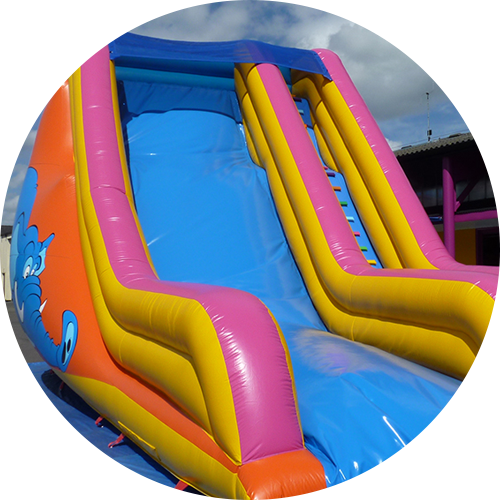 Our inflatables are painted by hand by a specialist artist. 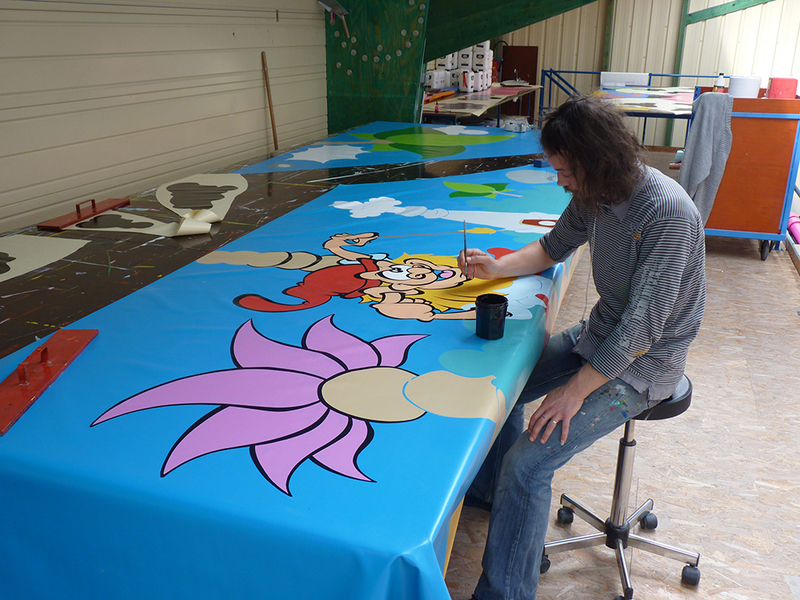 All decorations are made in the spirit of children’s comic themes. 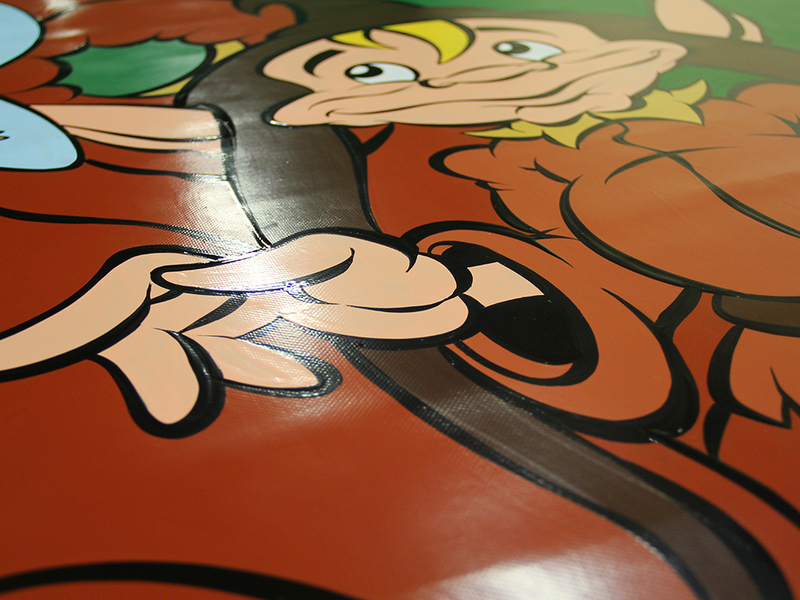 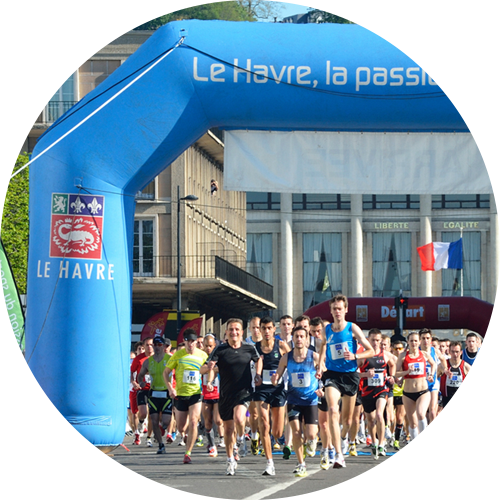 Logos – curved on arches. 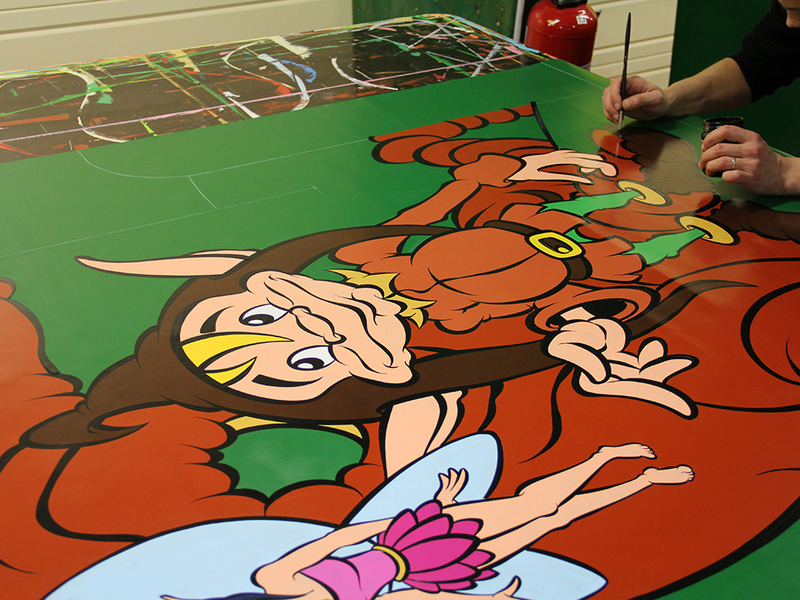 Logos – sewn directly onto the game. 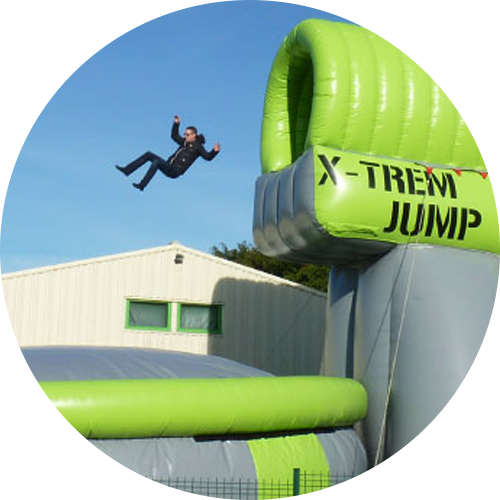 Logos – removable logos on velcro.